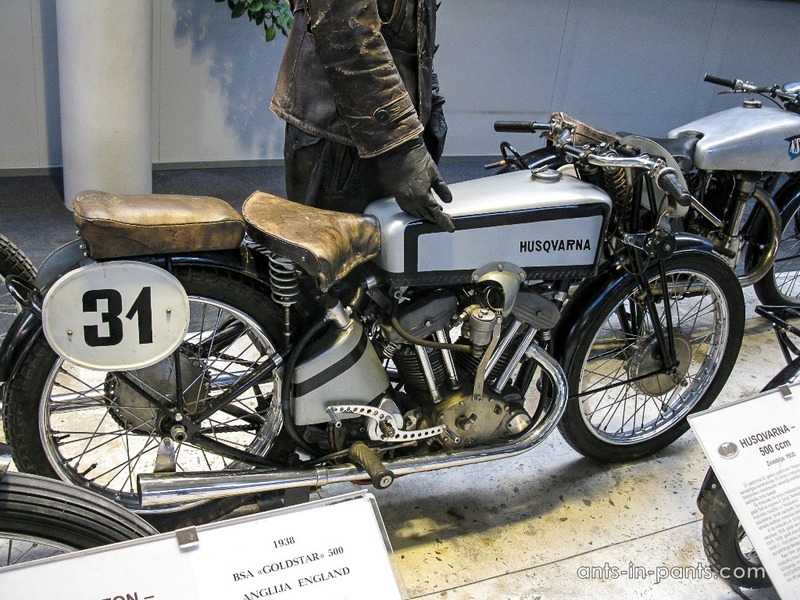 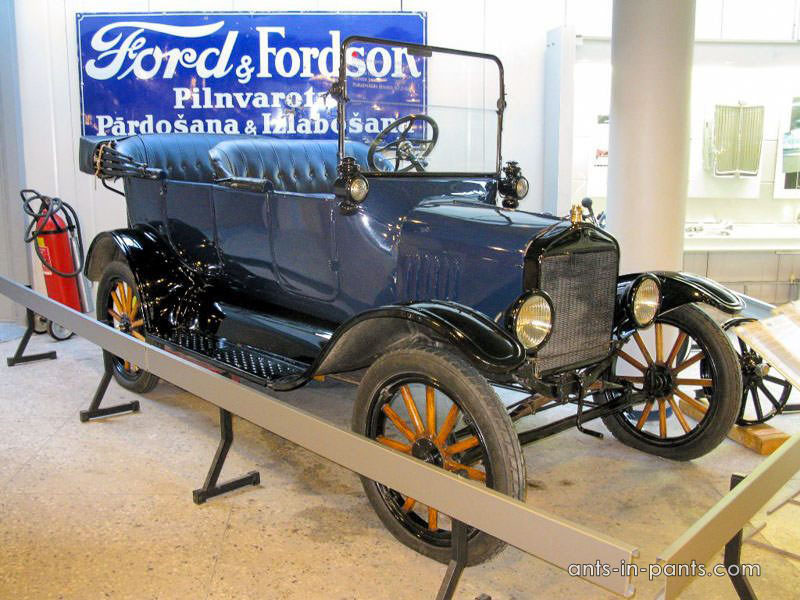 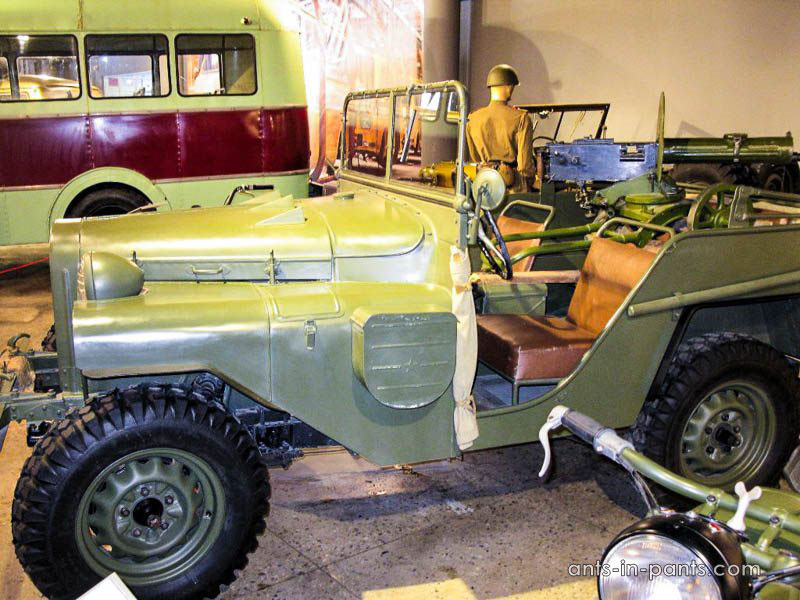 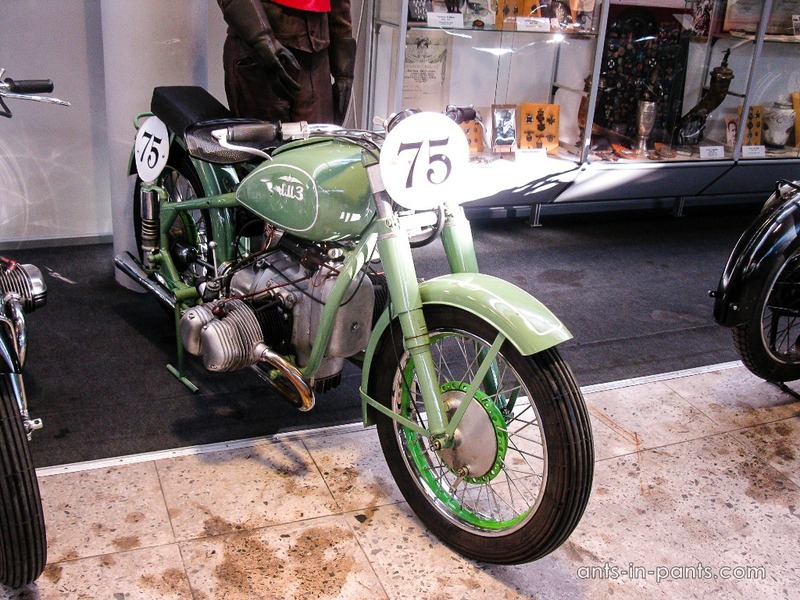 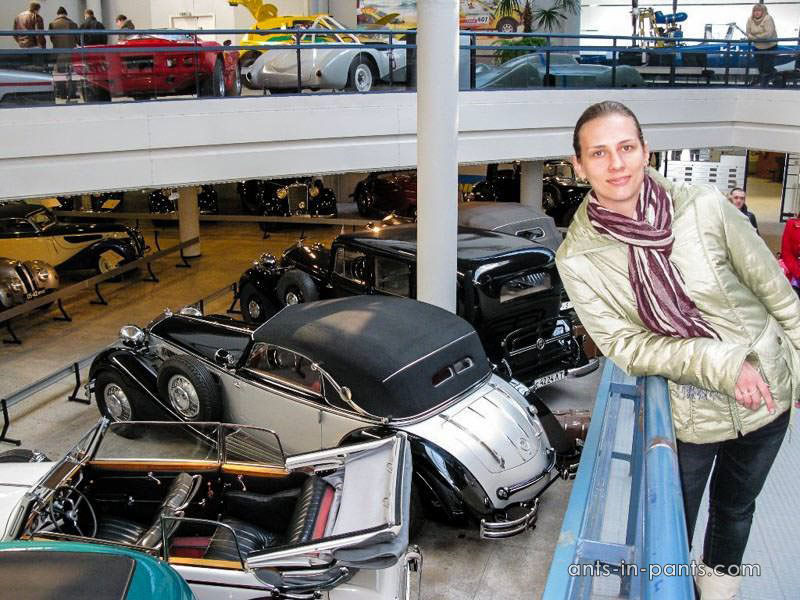 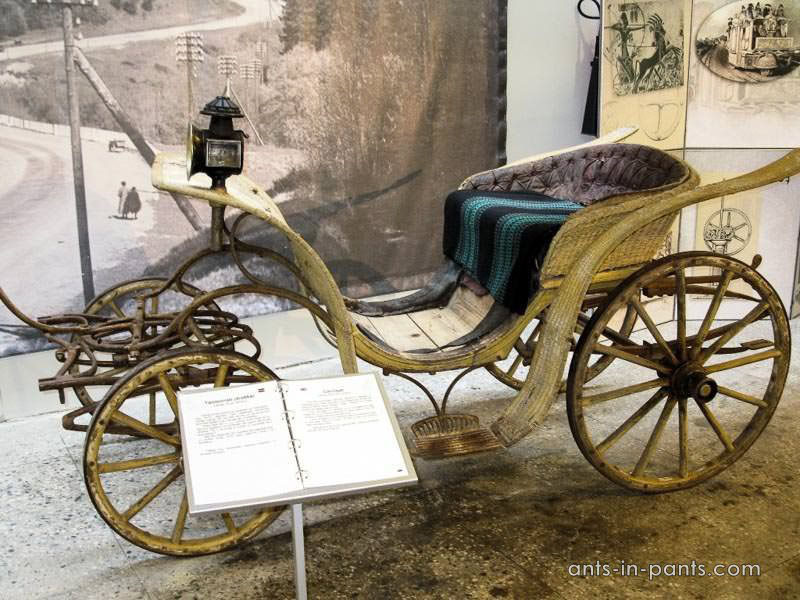 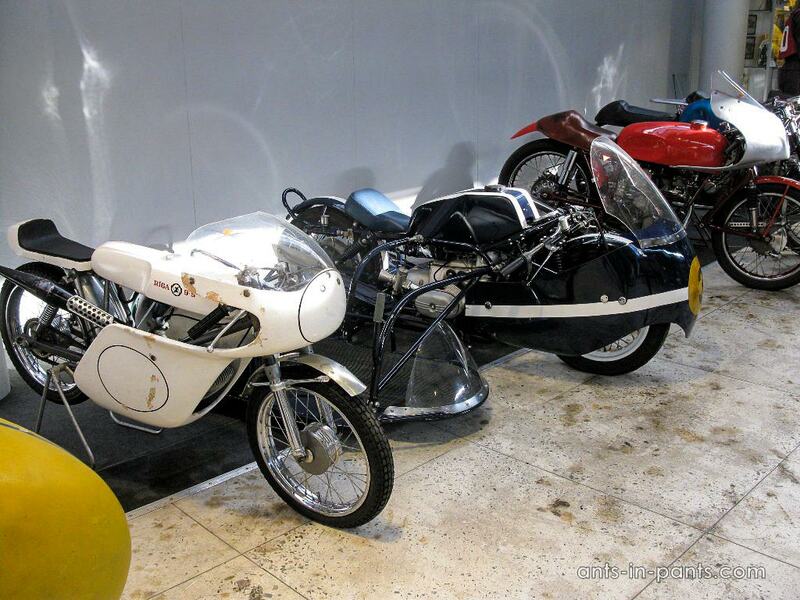 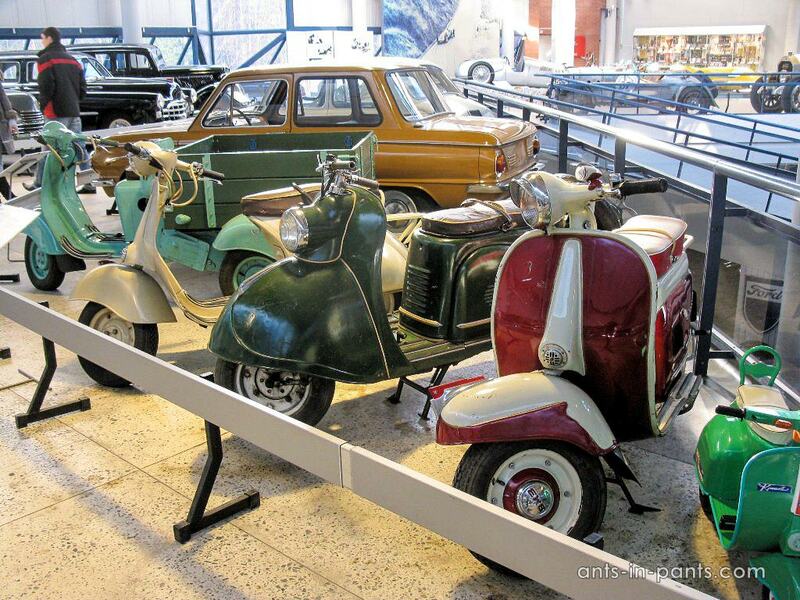 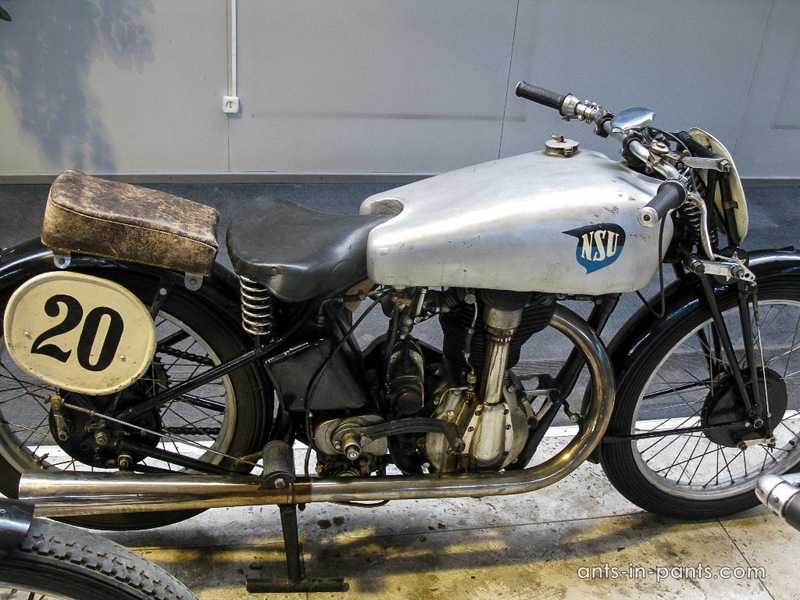 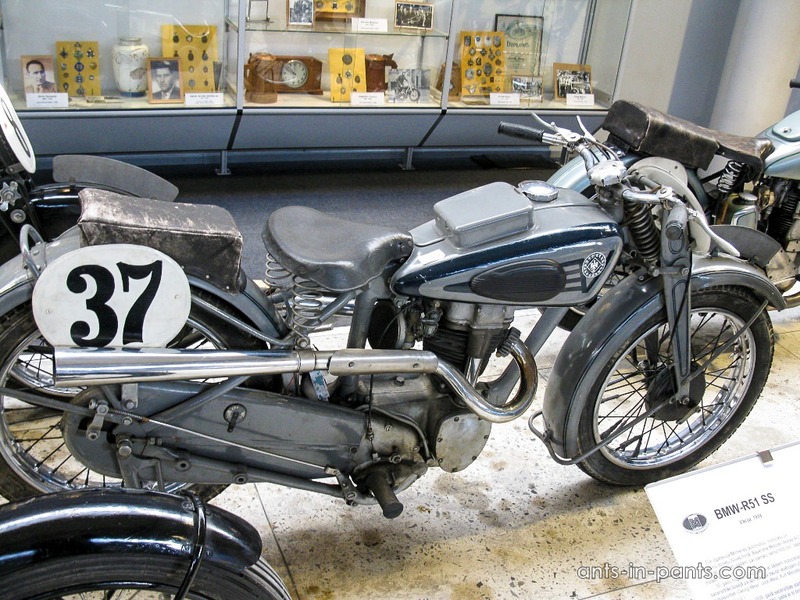 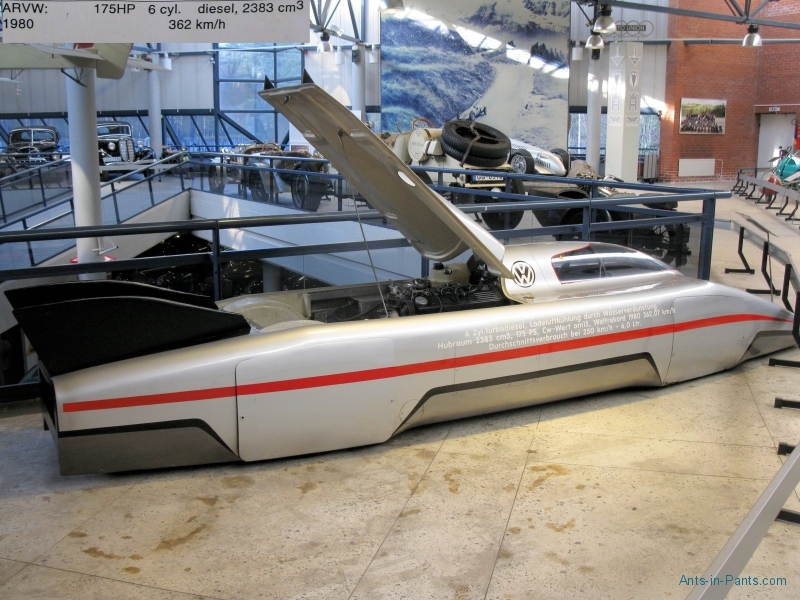 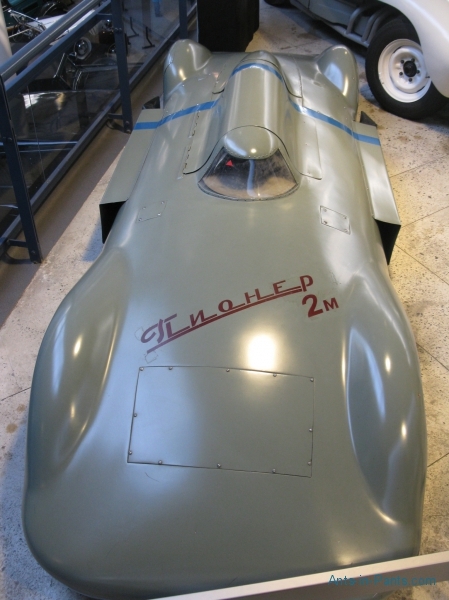 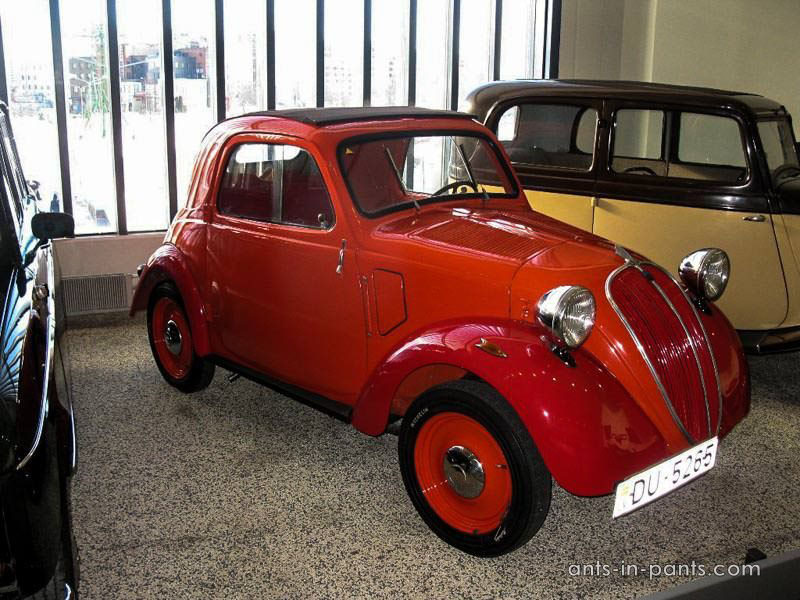 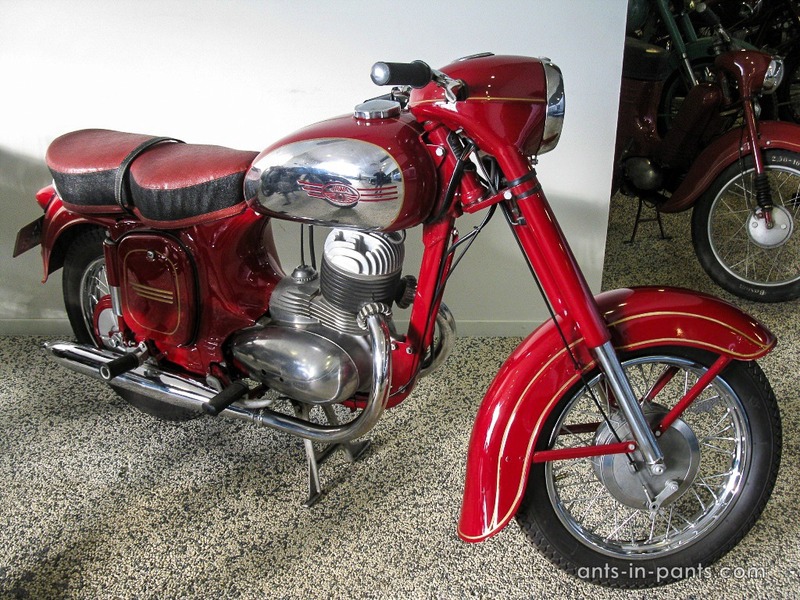 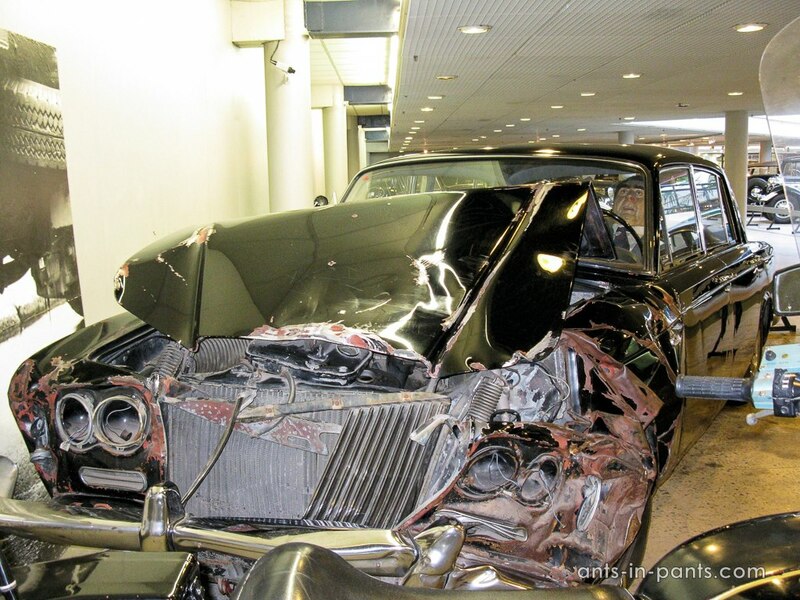 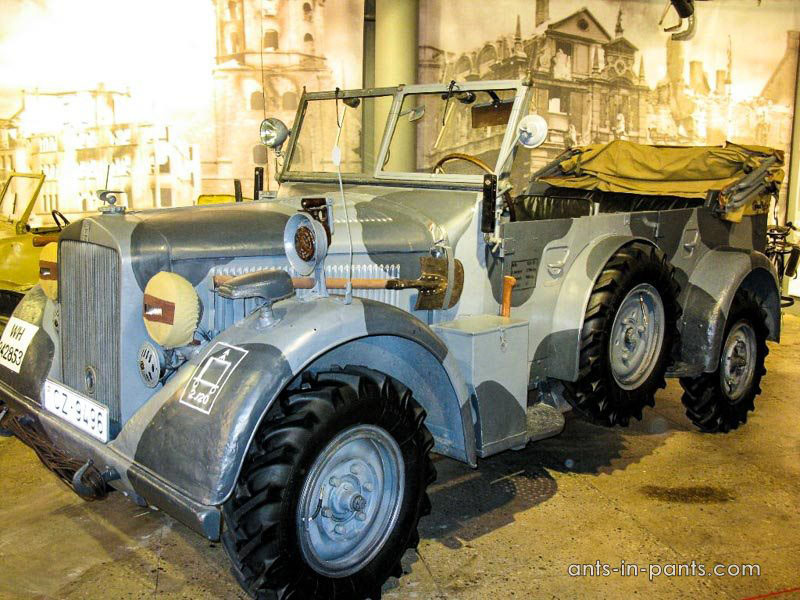 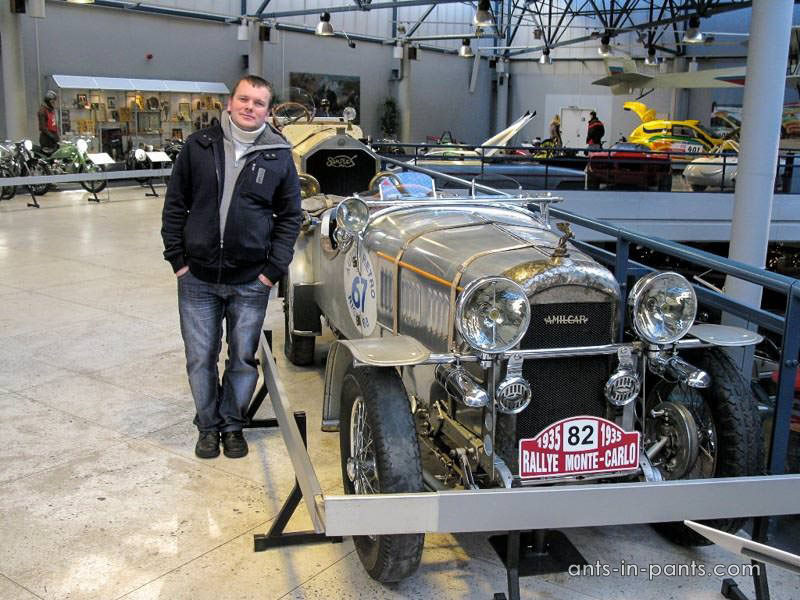 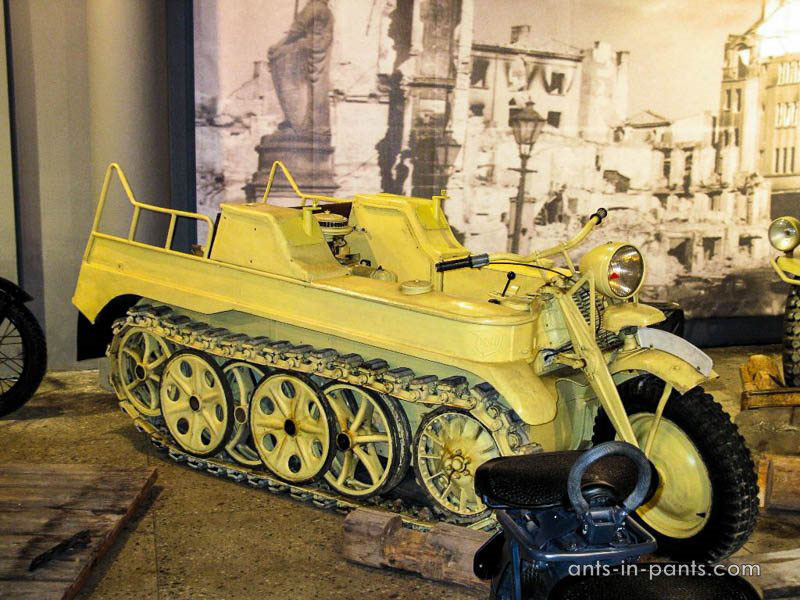 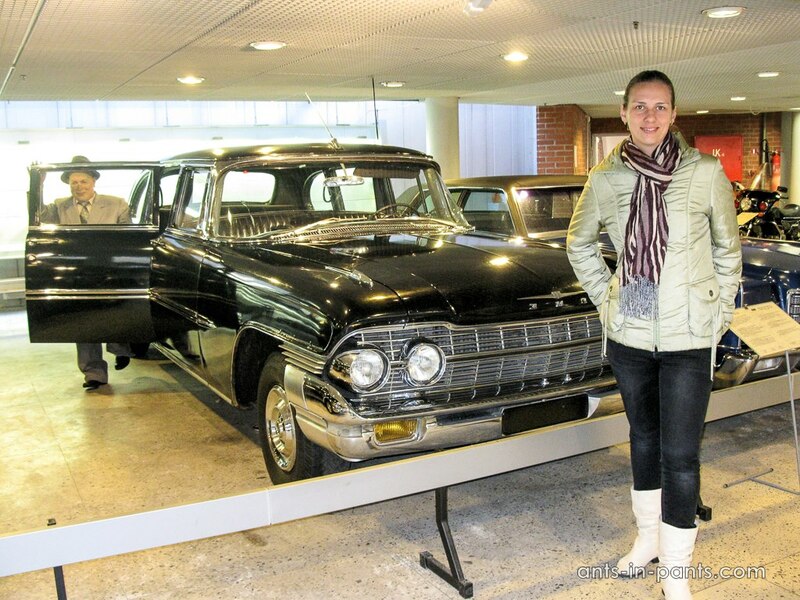 This post is about Riga Motor Museum we visited in January 2011.Now the museum is closed for reconstruction, but according to the official information on the web-page it will be opend in August 2014. 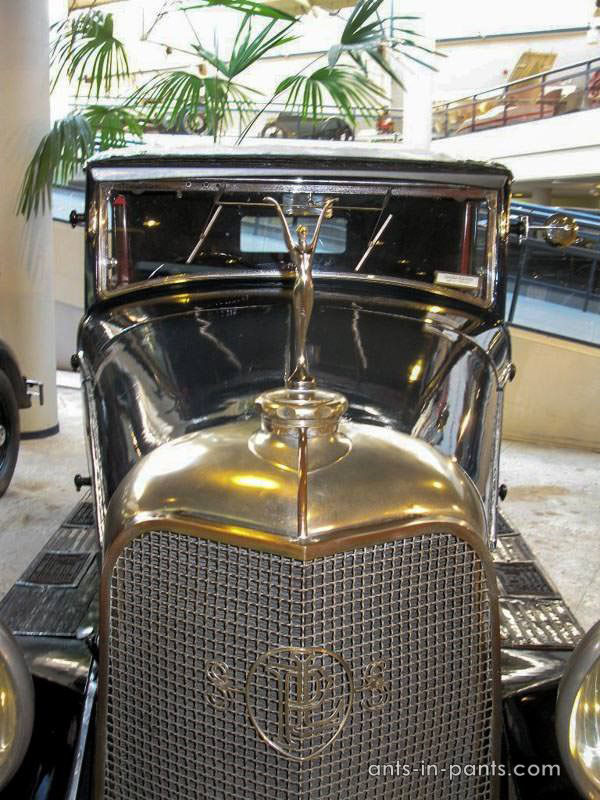 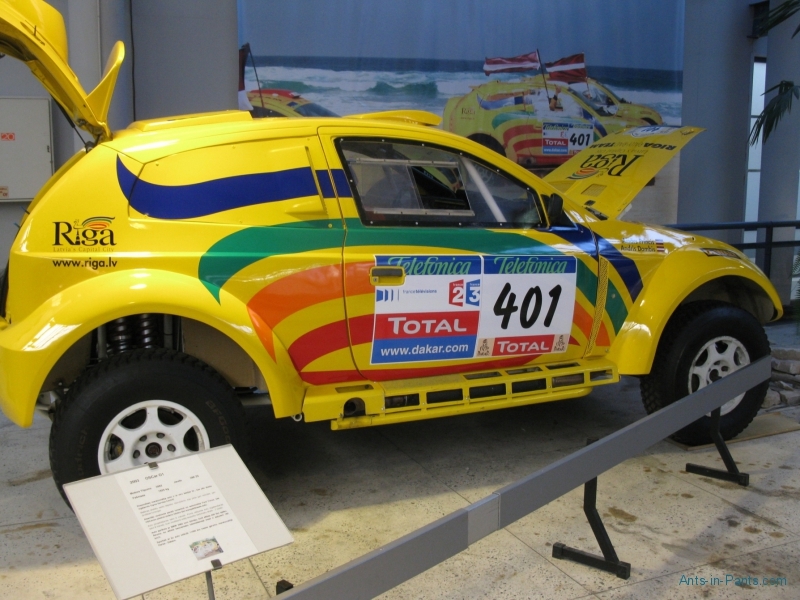 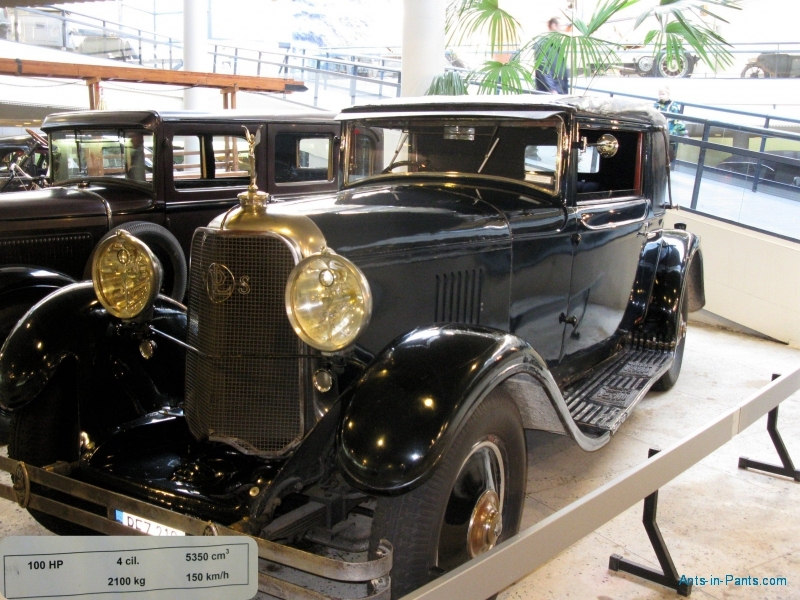 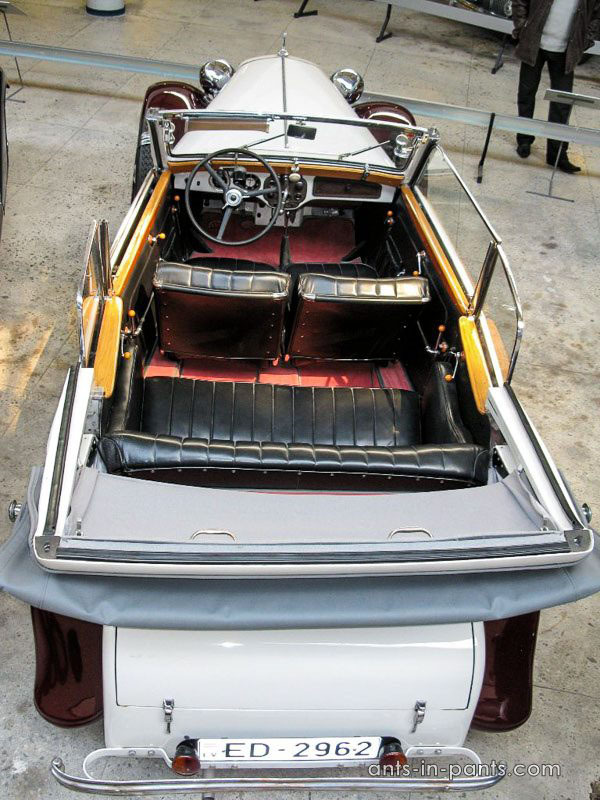 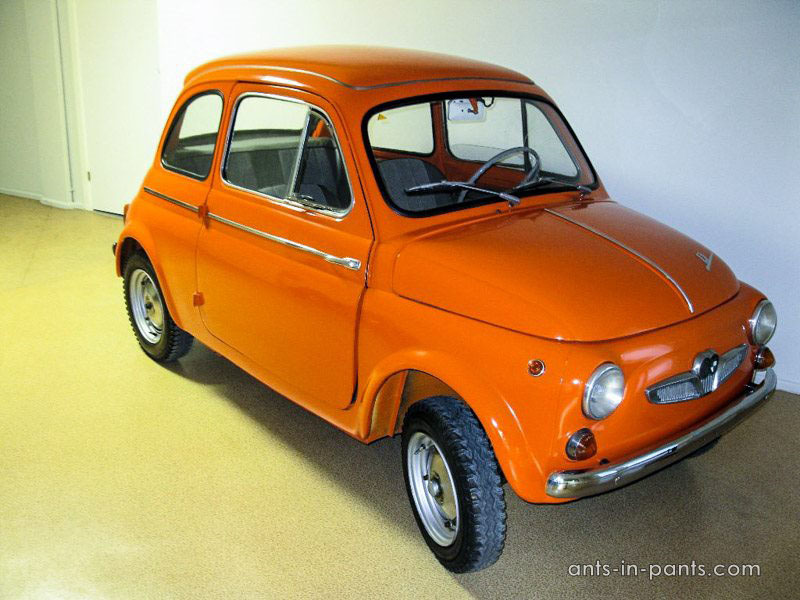 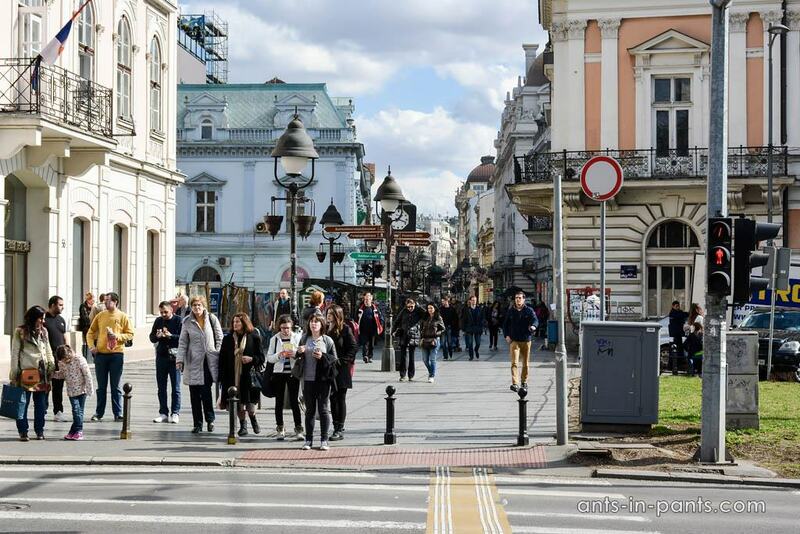 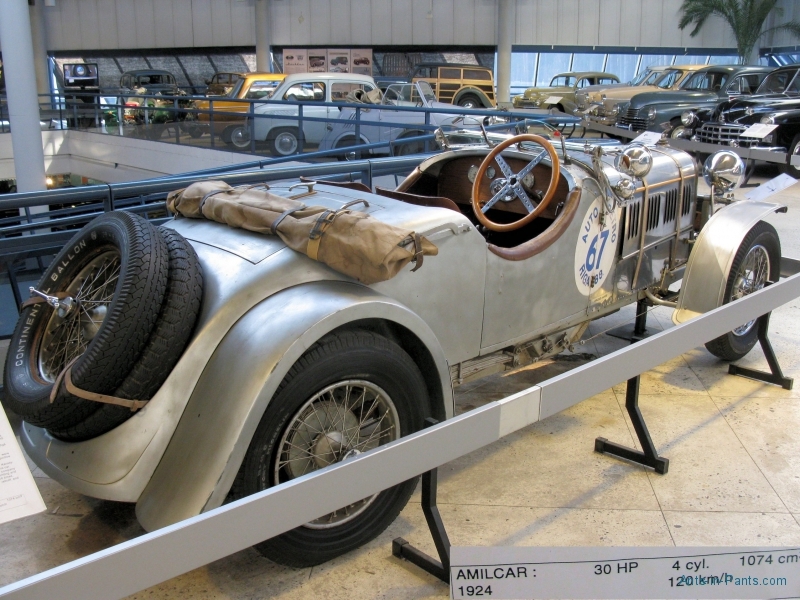 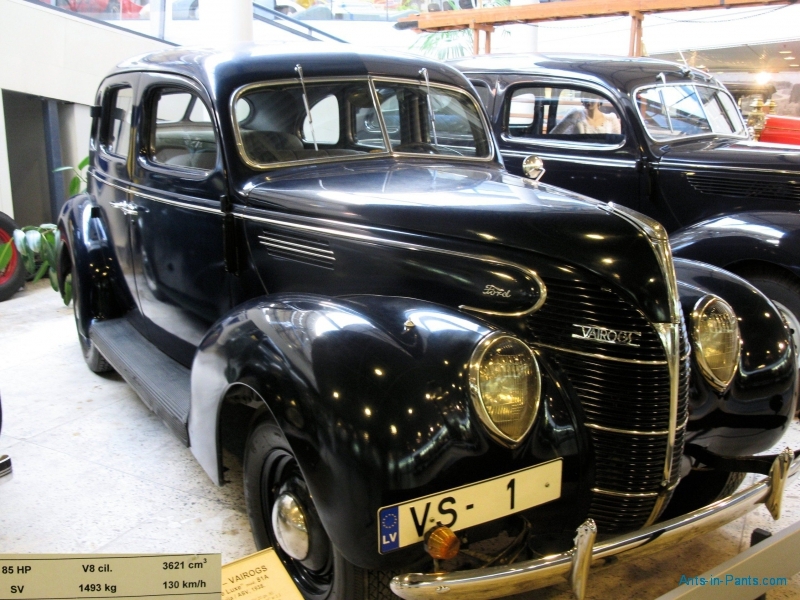 When we were visiting it in 2011, it had quite some cars for the tiny Latvia. 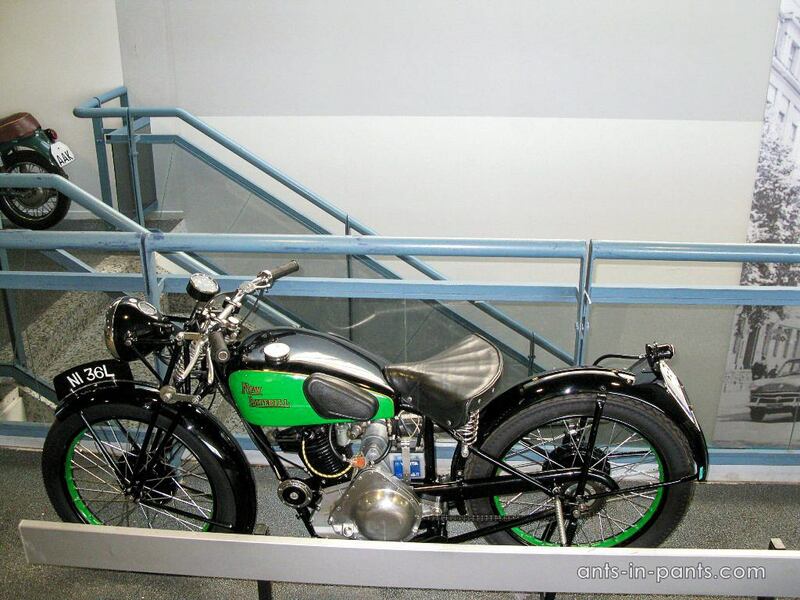 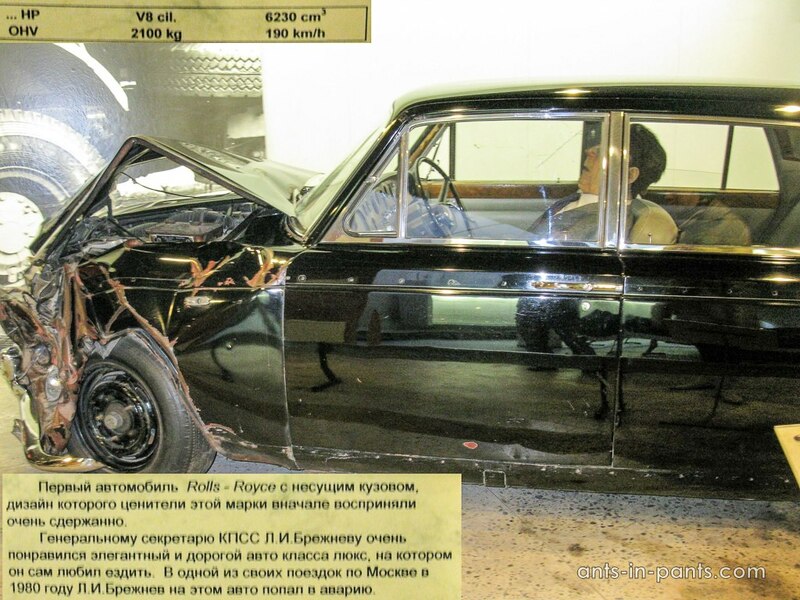 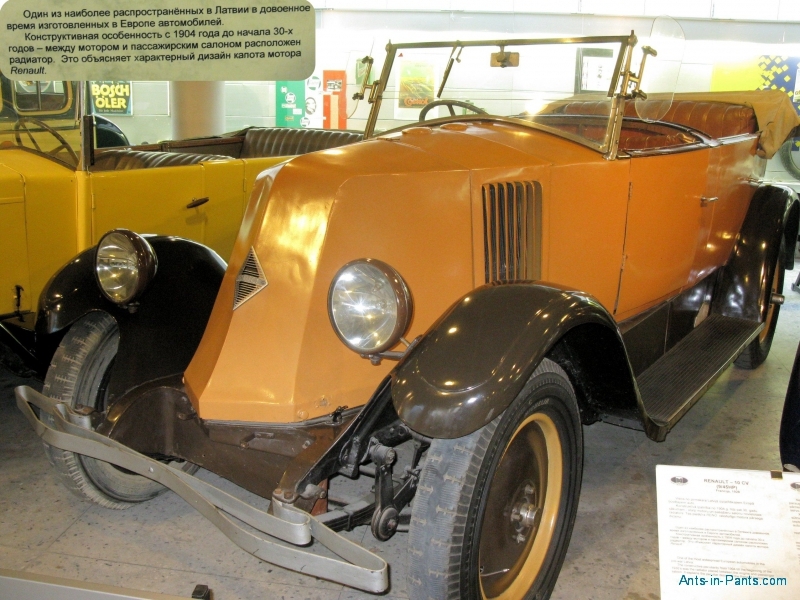 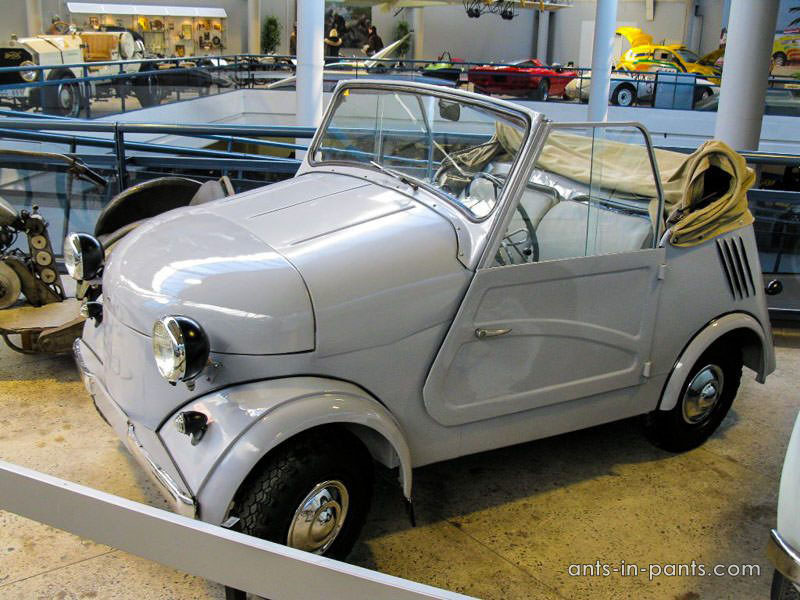 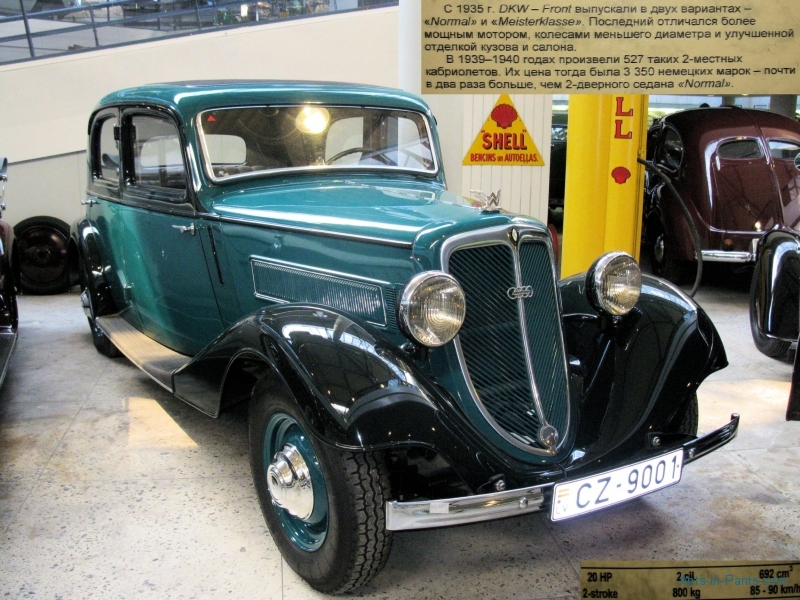 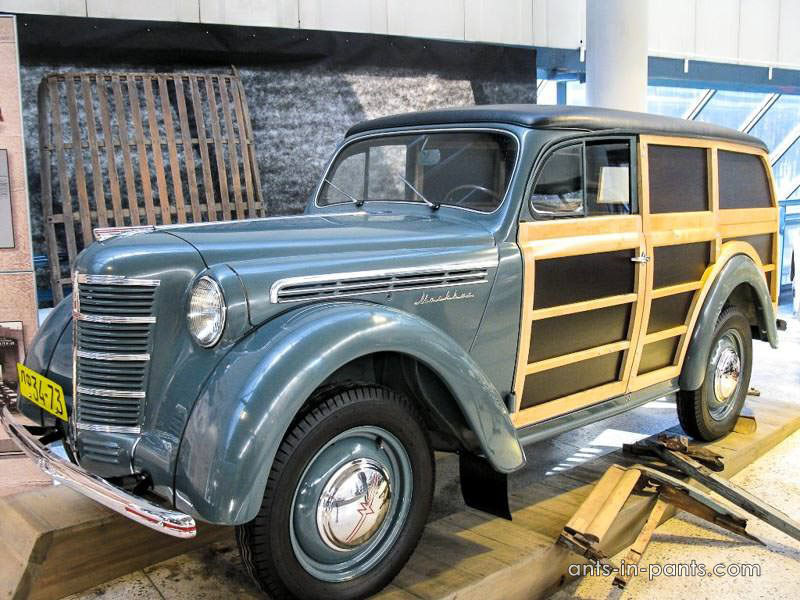 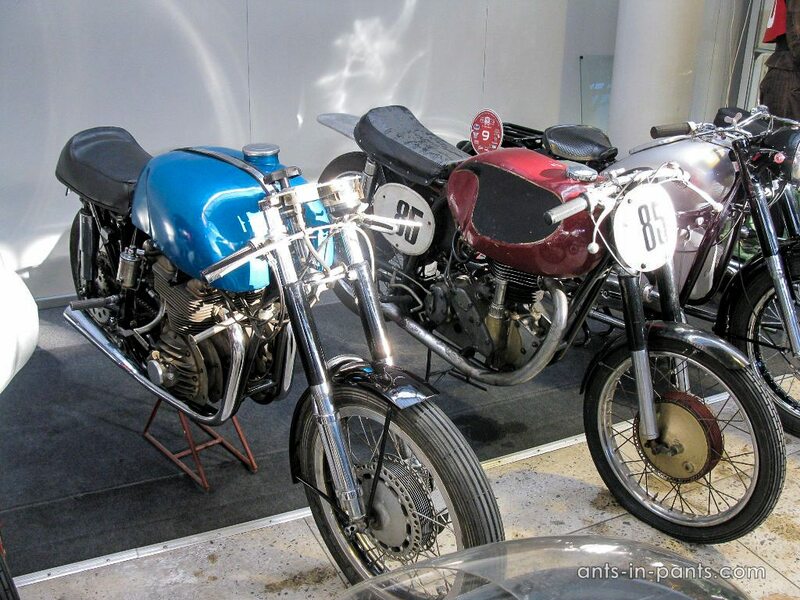 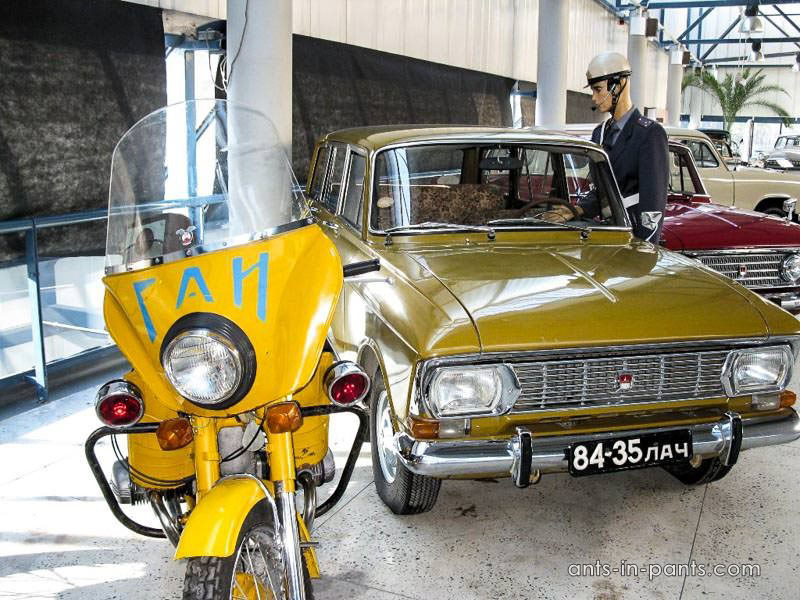 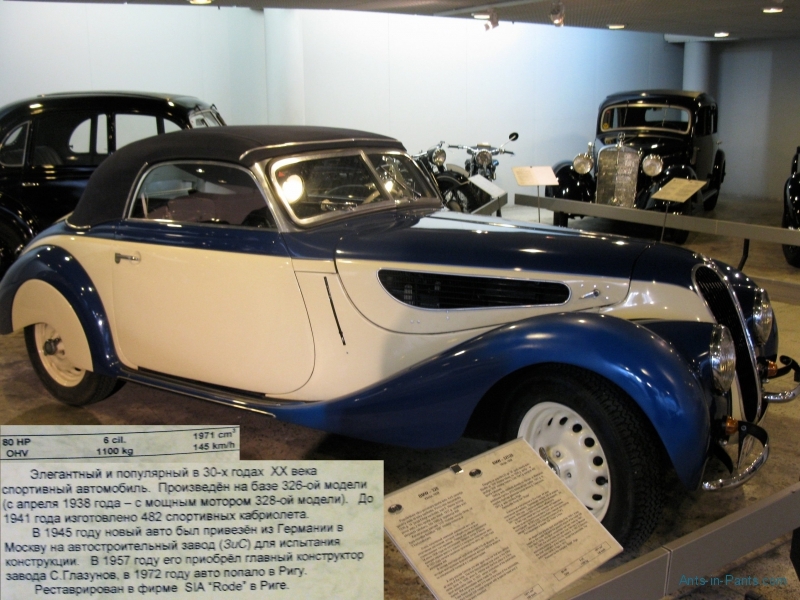 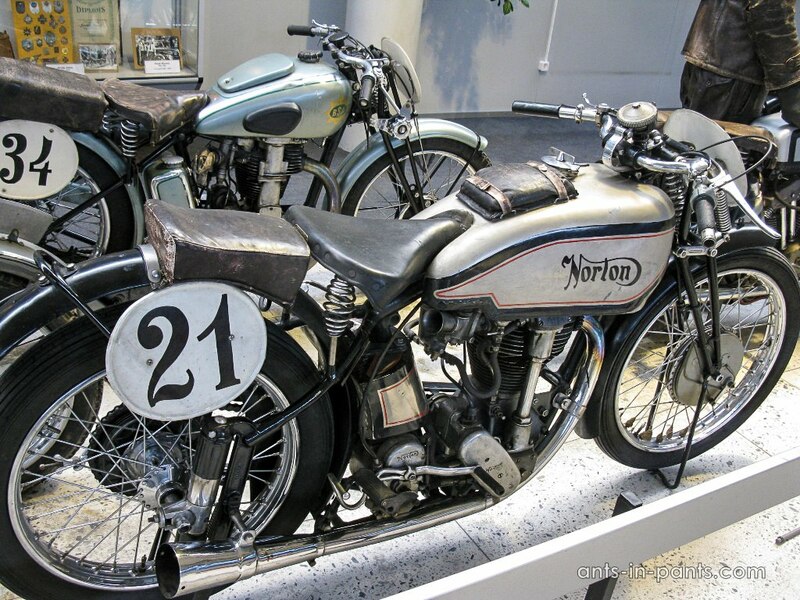 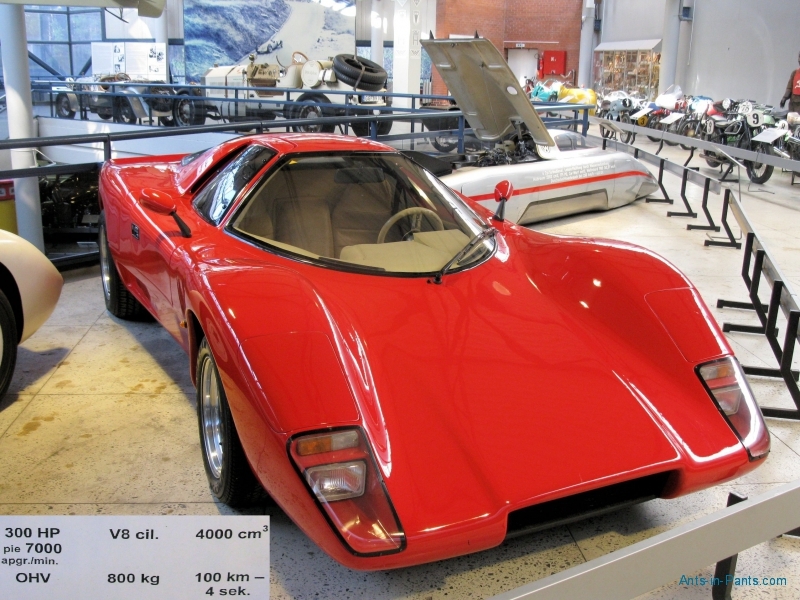 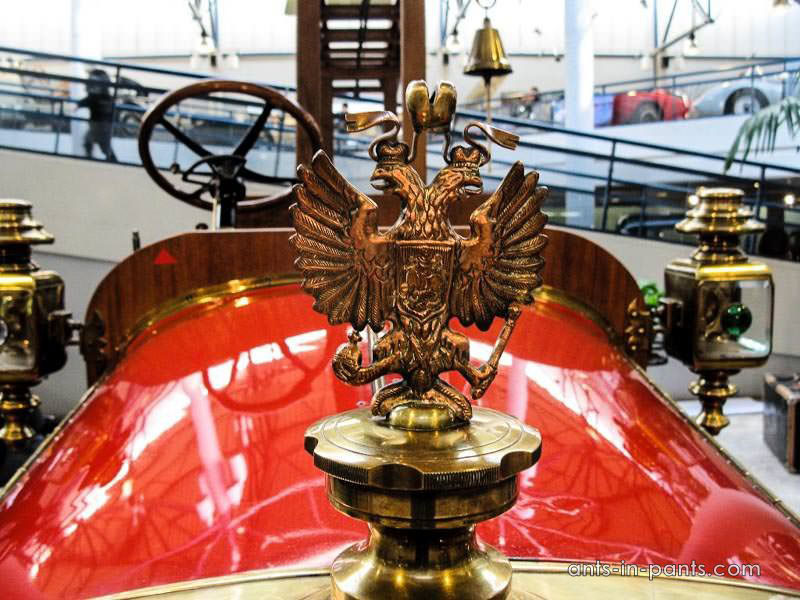 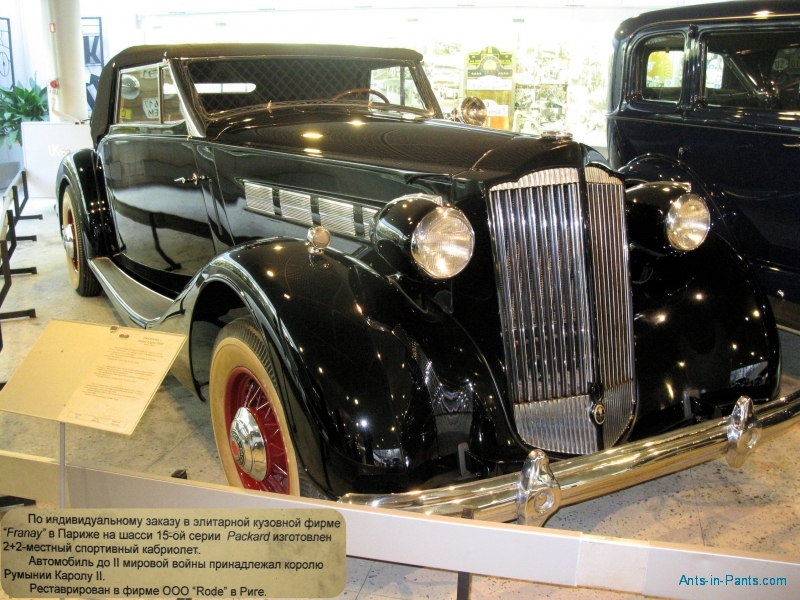 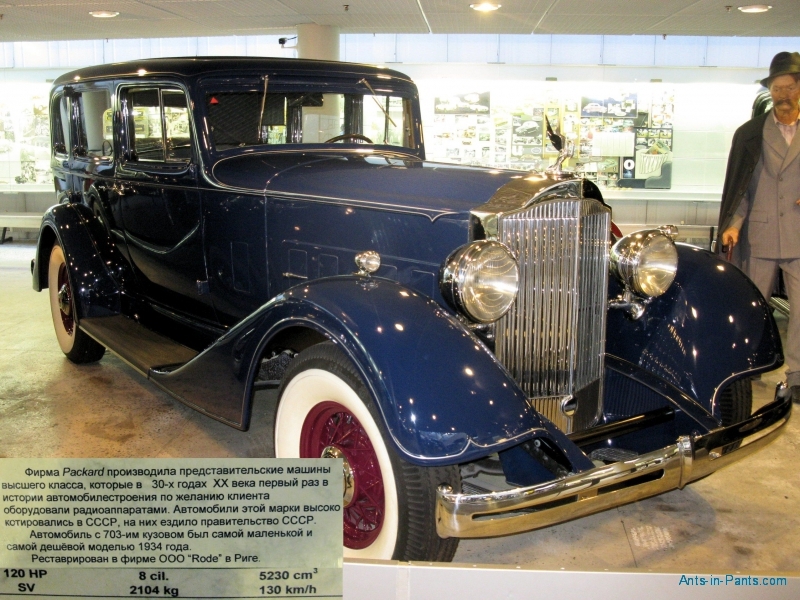 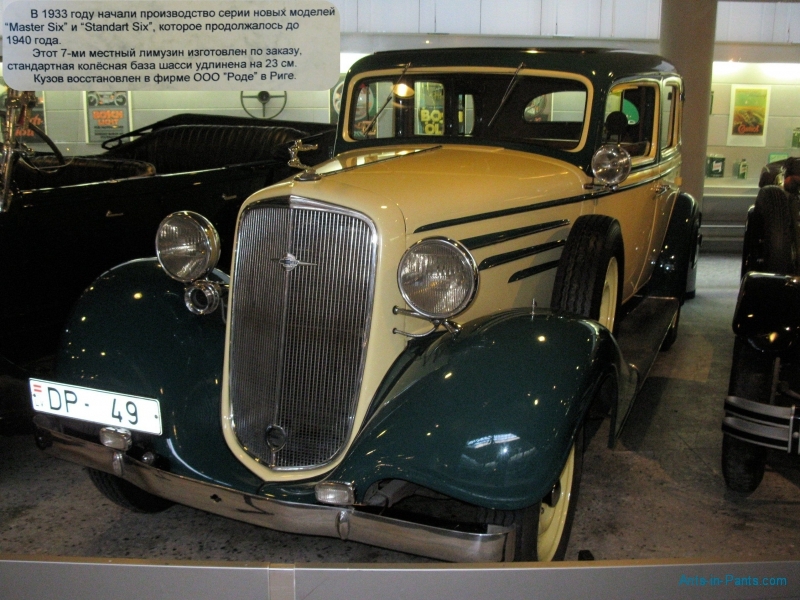 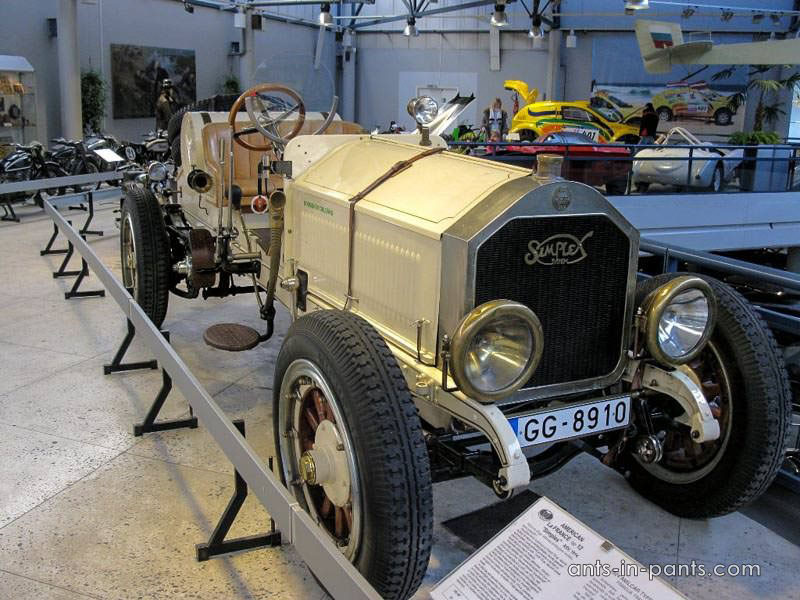 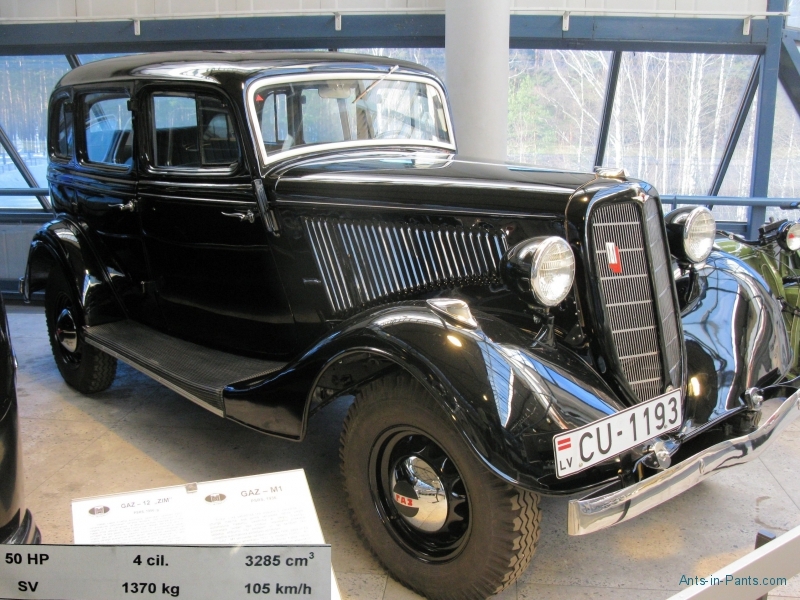 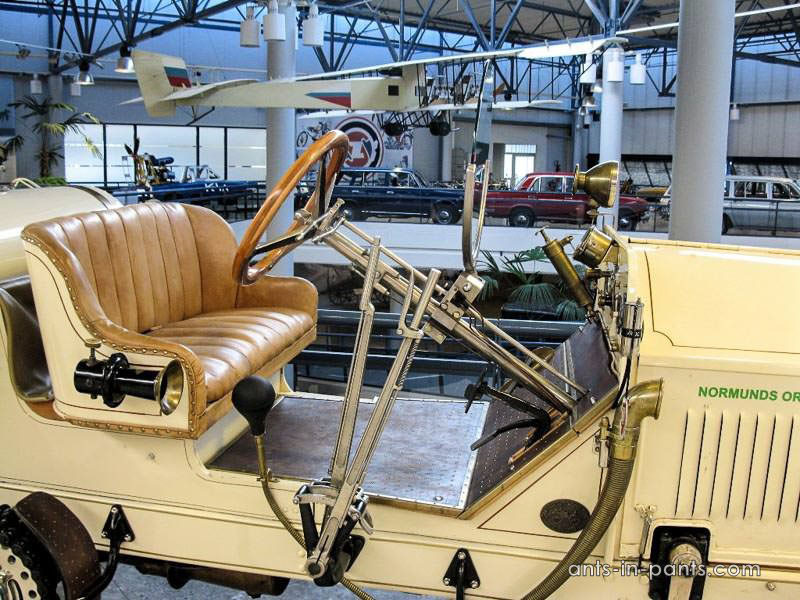 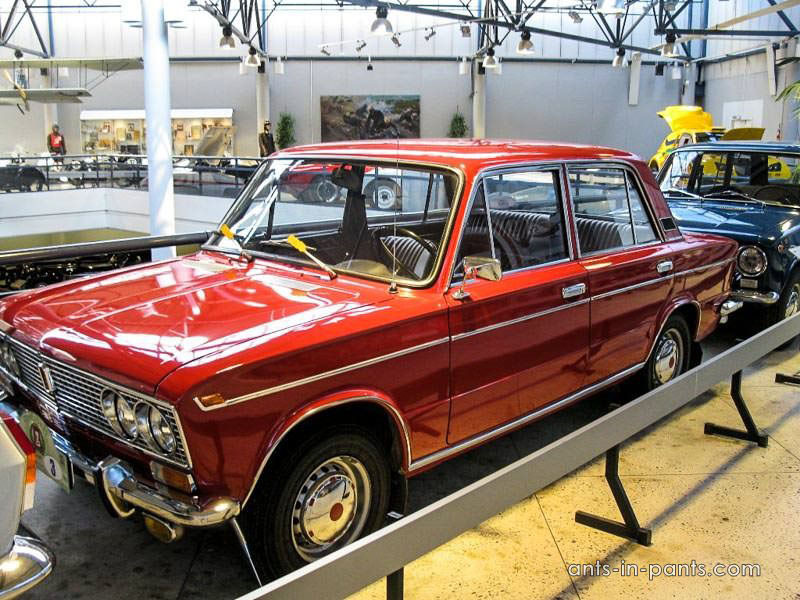 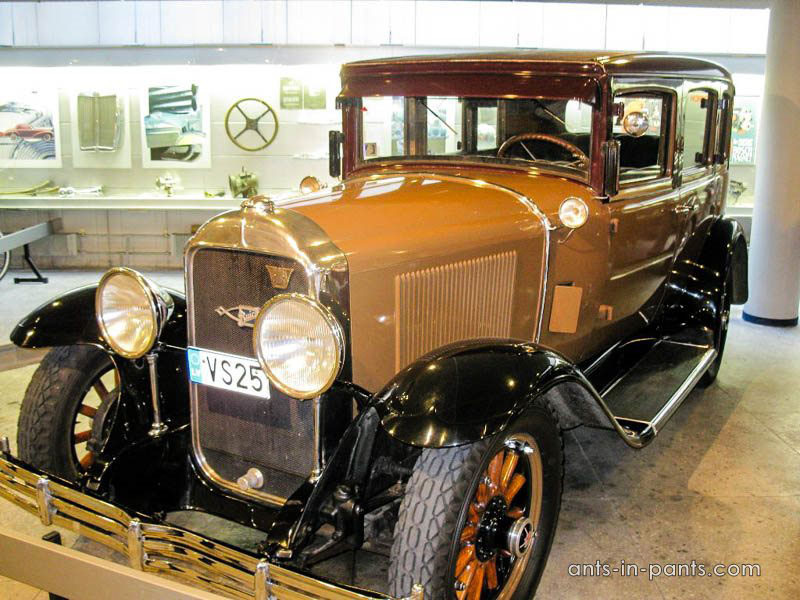 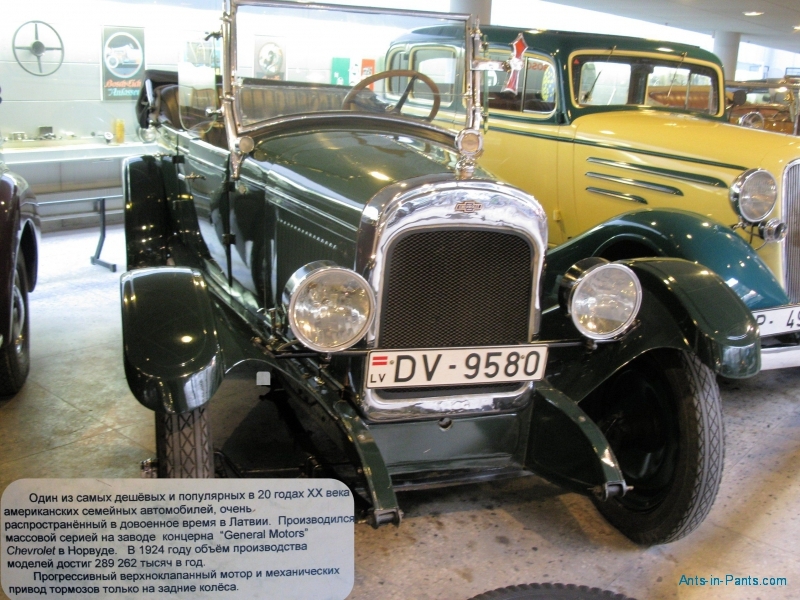 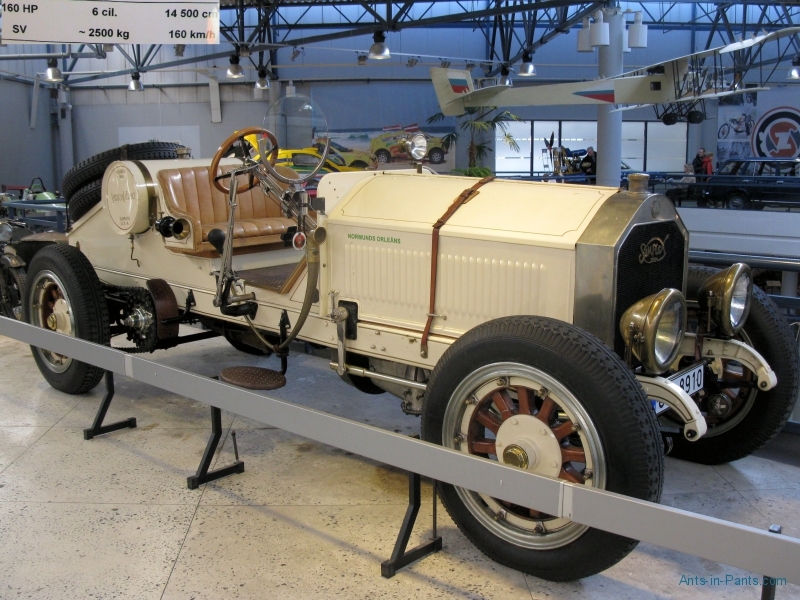 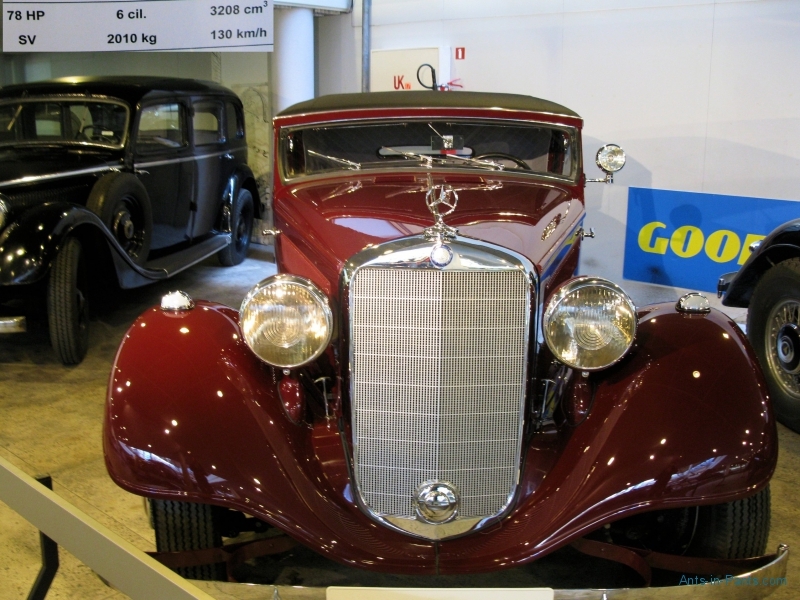 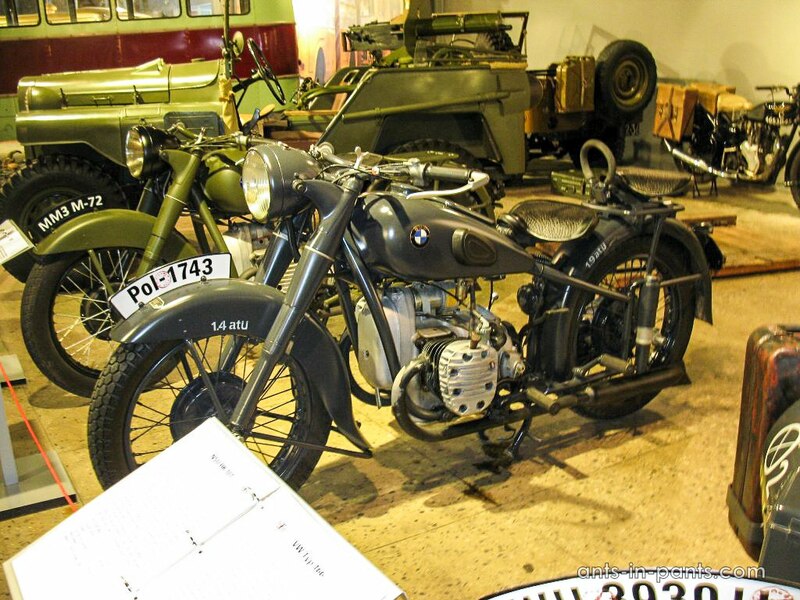 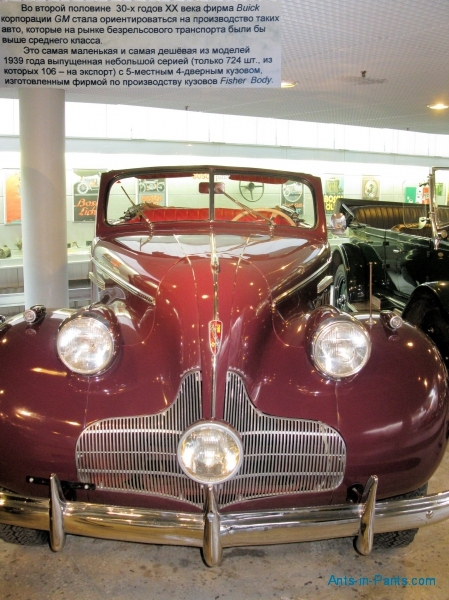 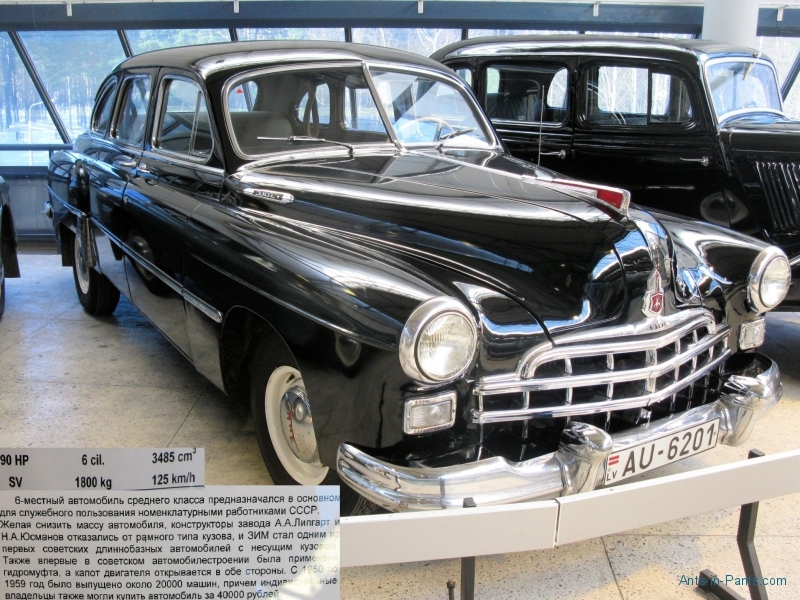 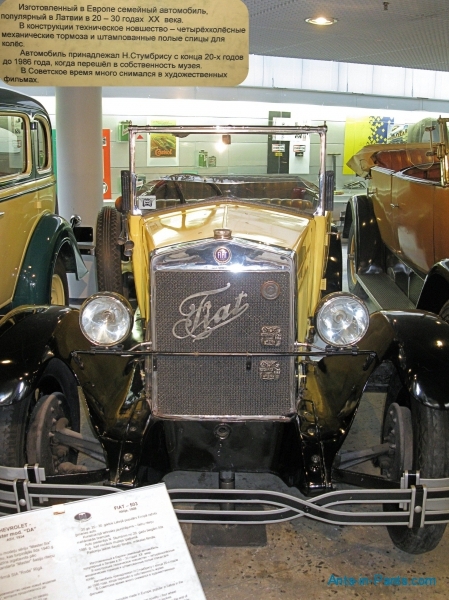 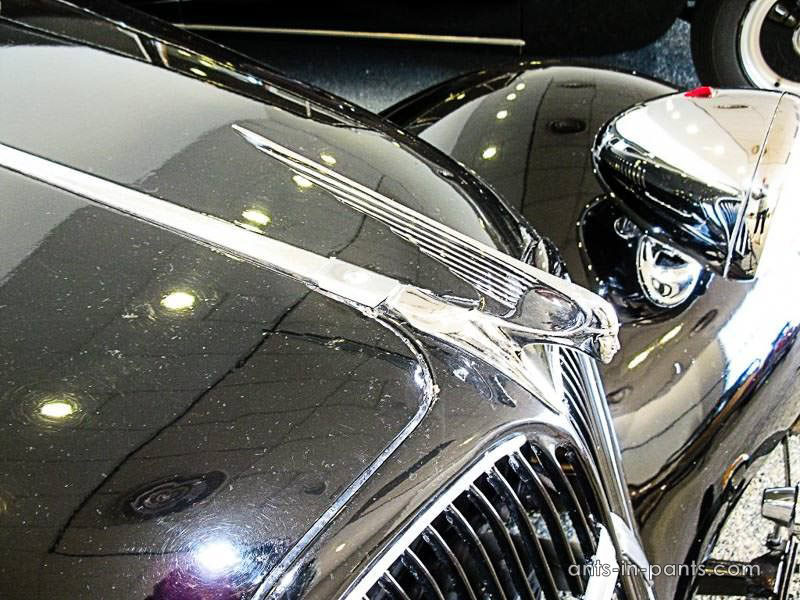 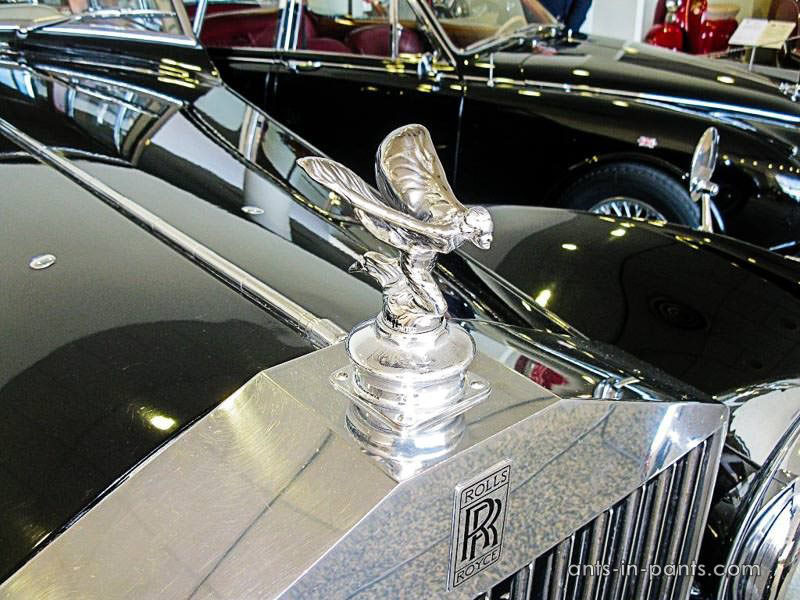 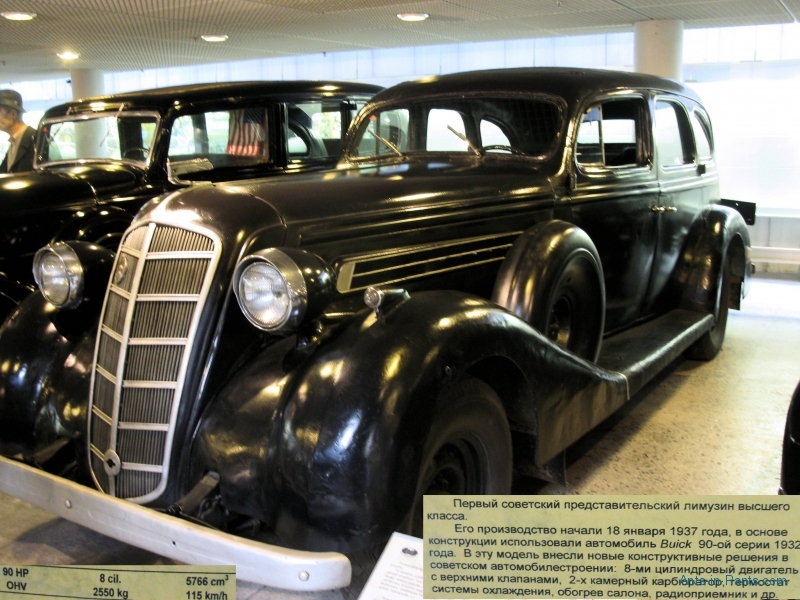 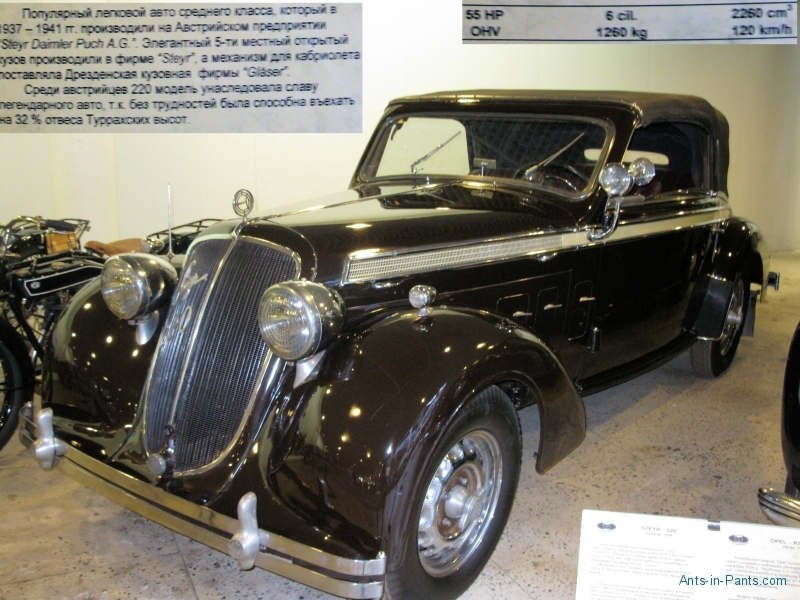 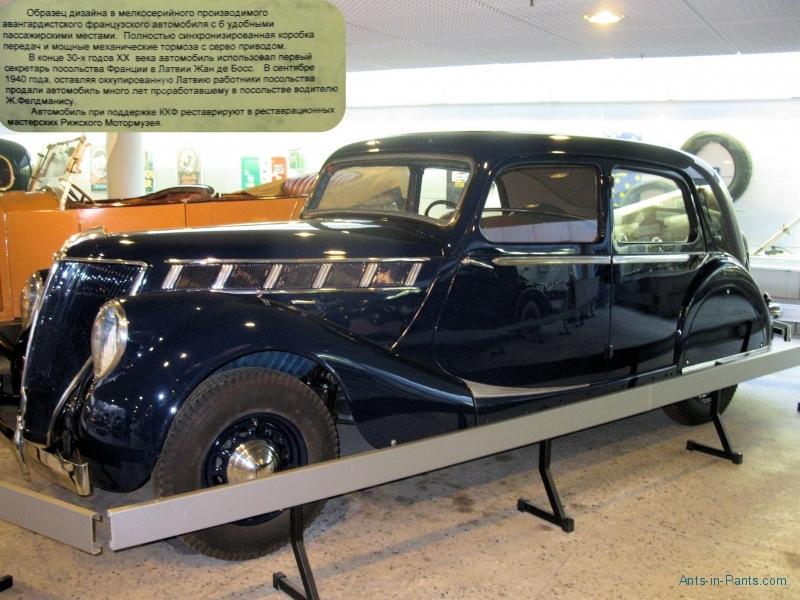 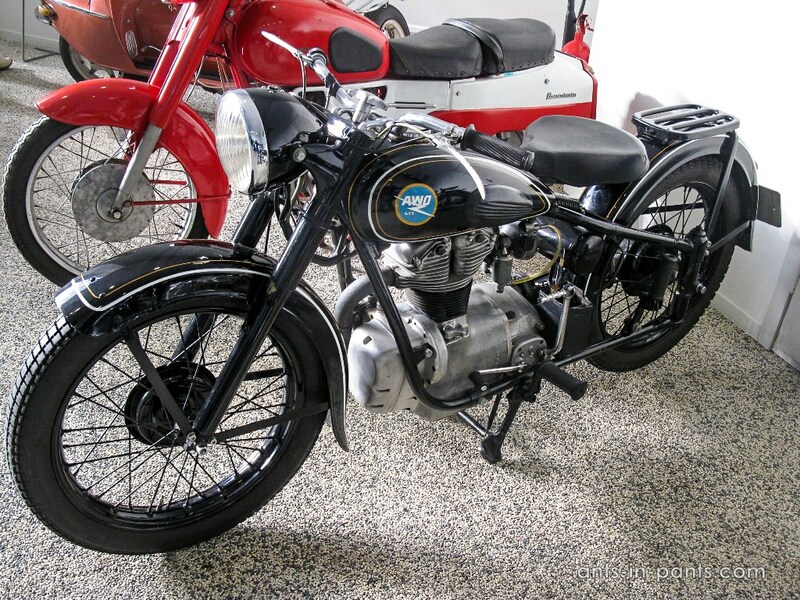 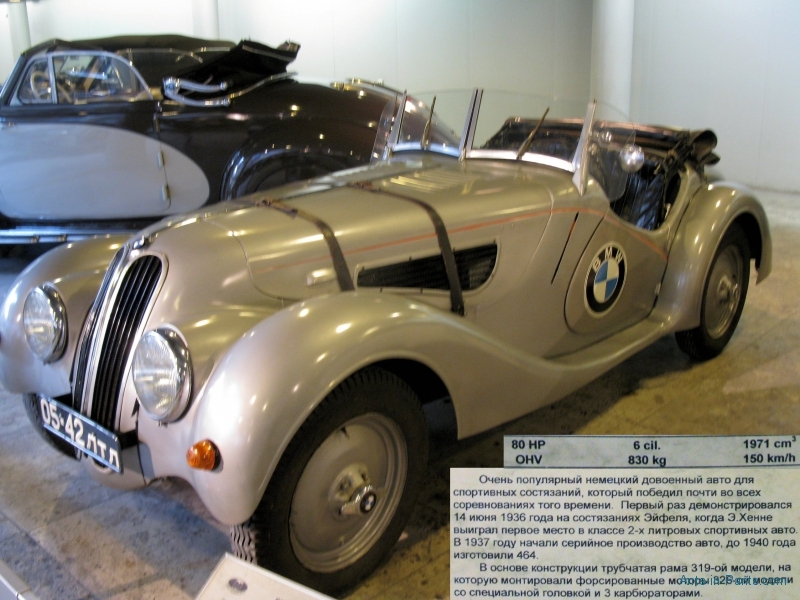 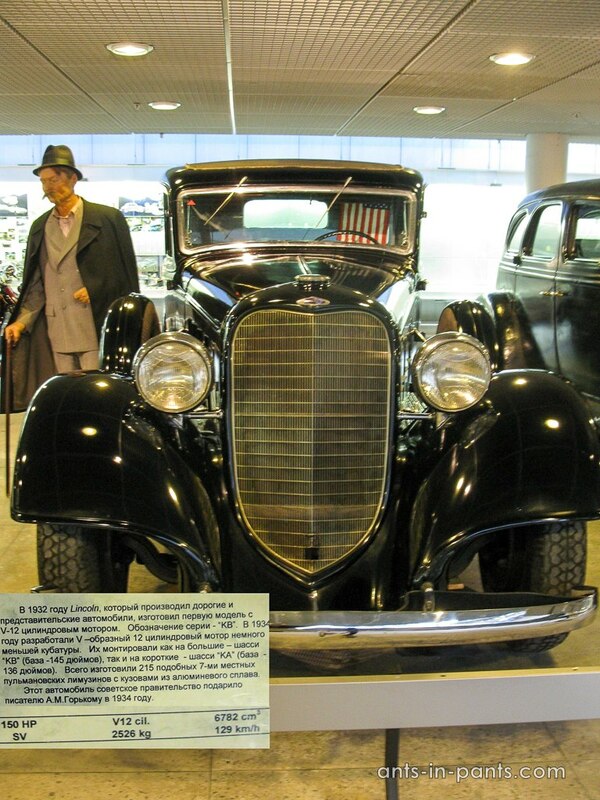 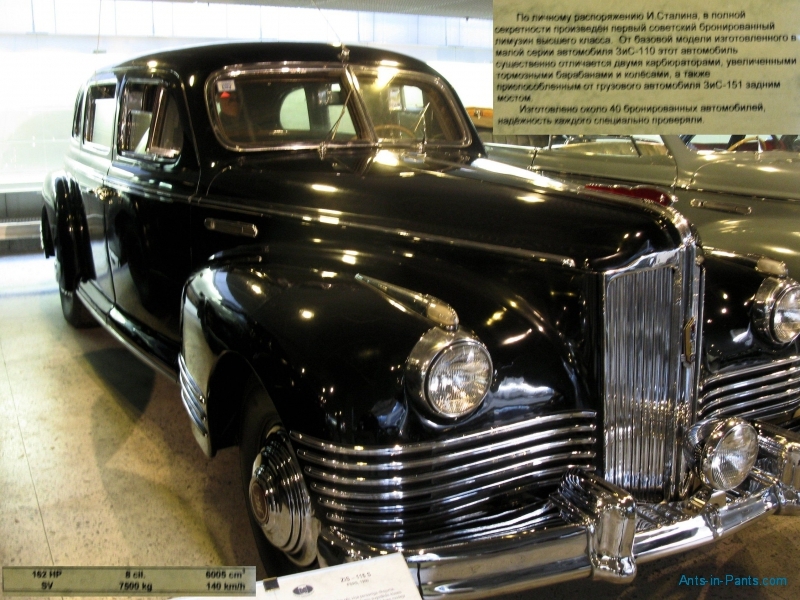 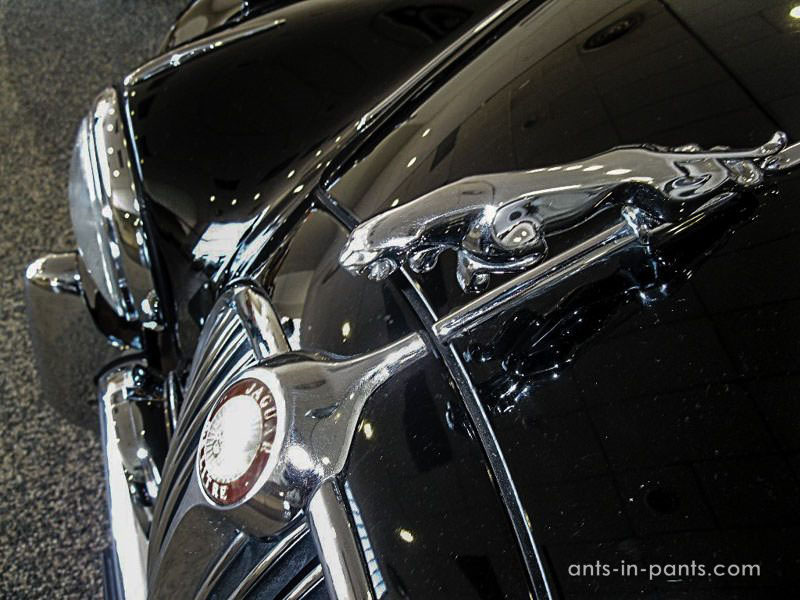 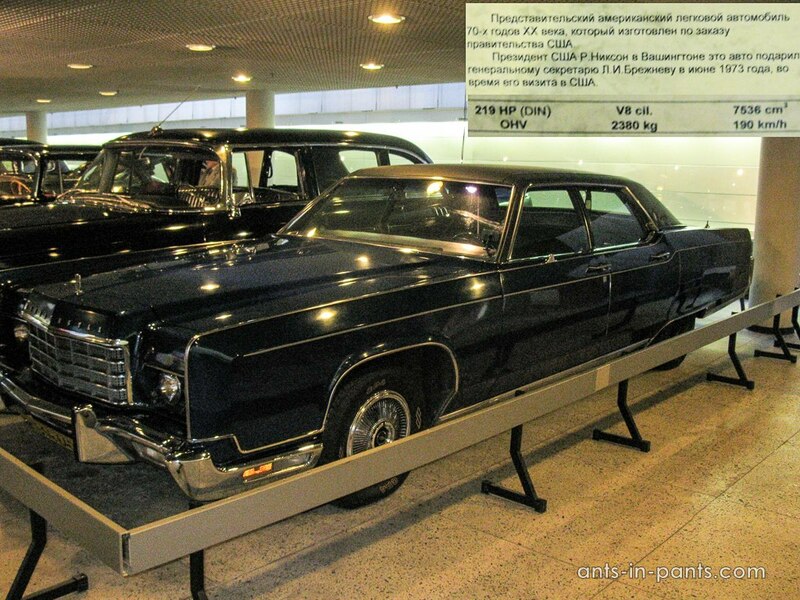 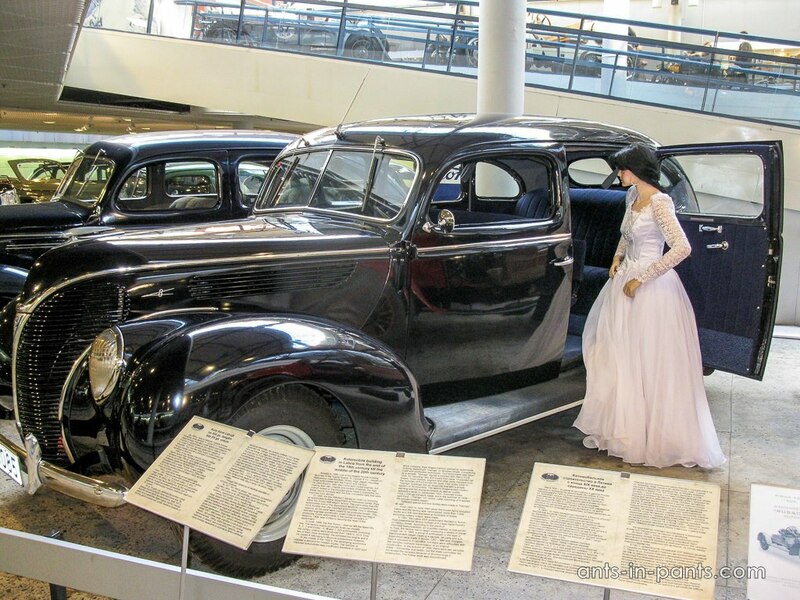 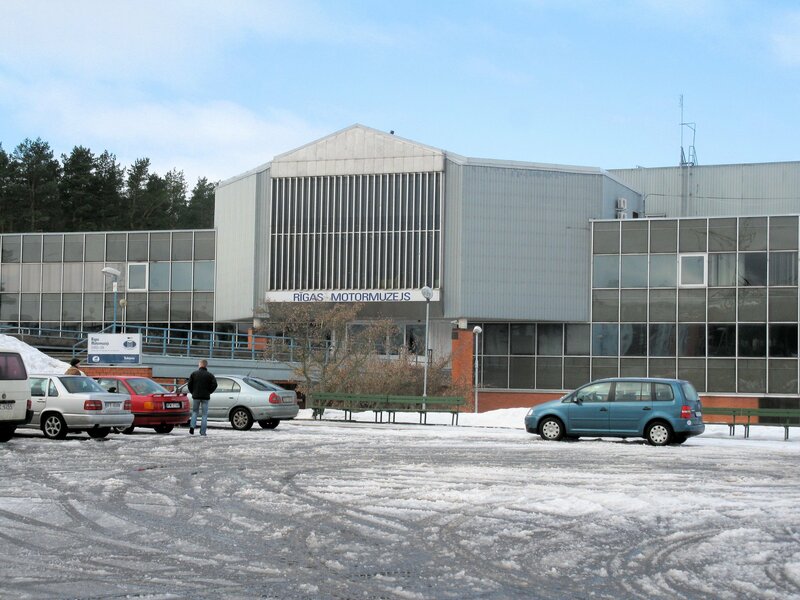 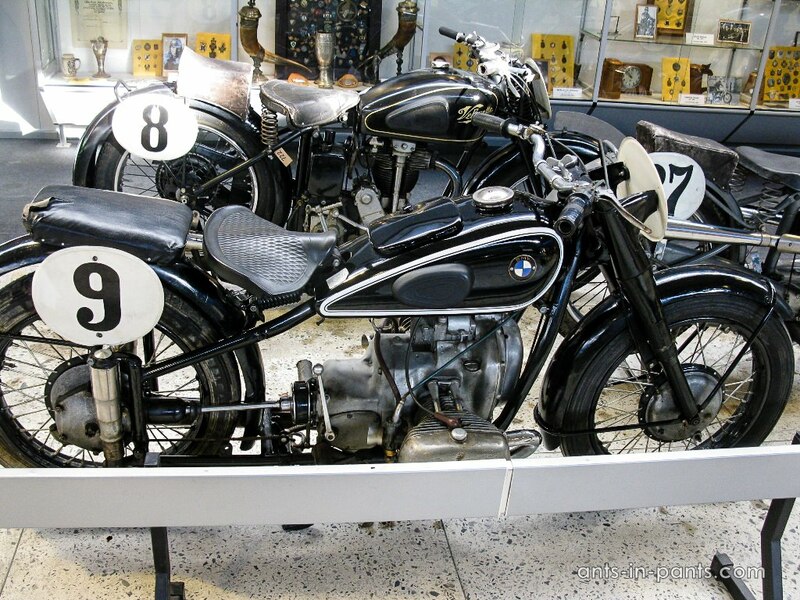 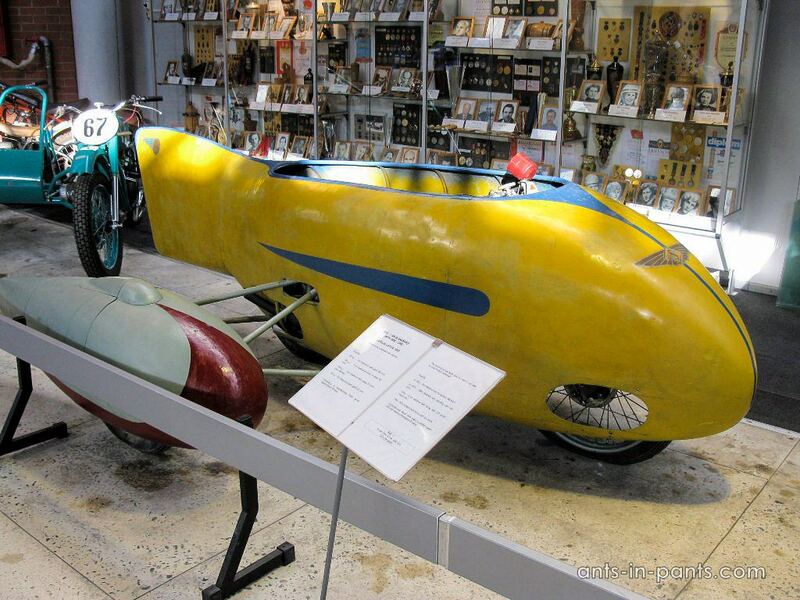 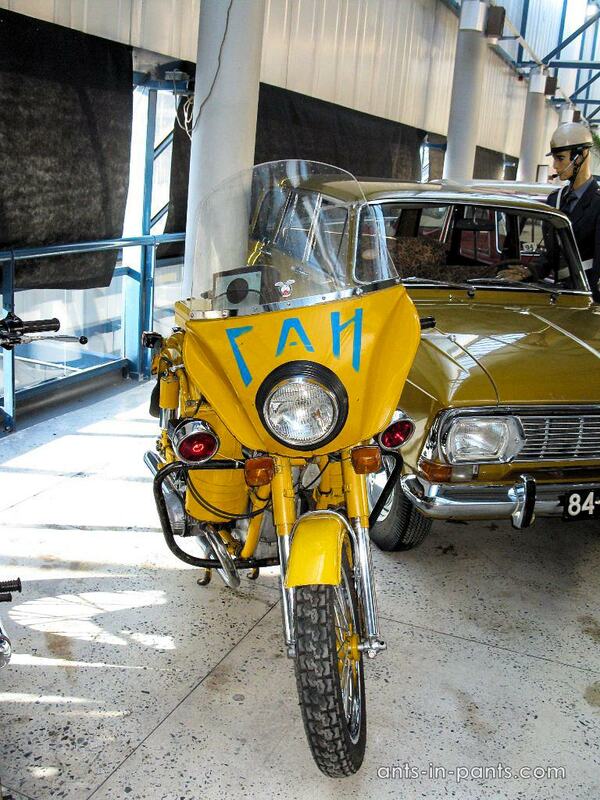 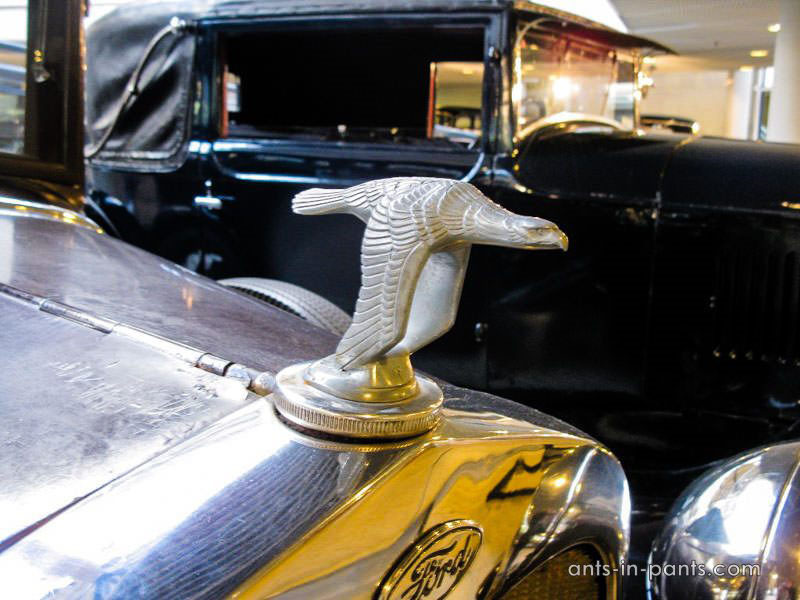 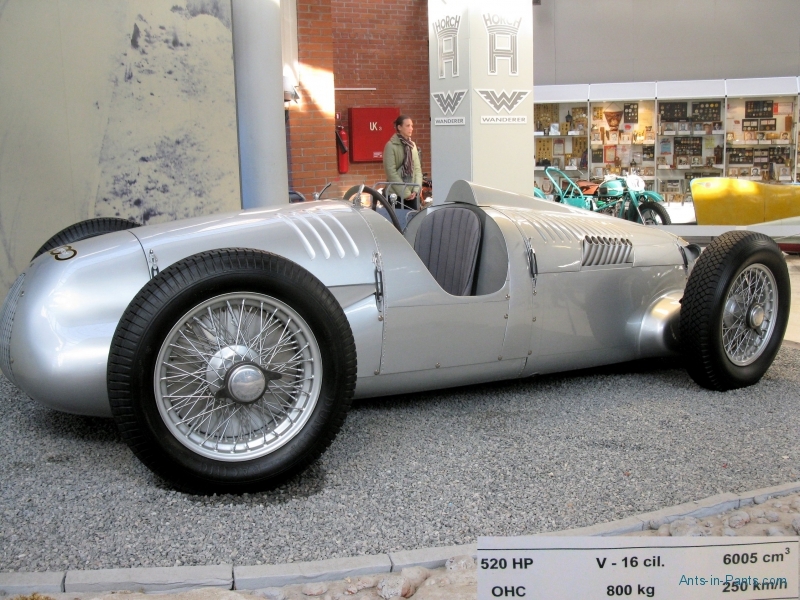 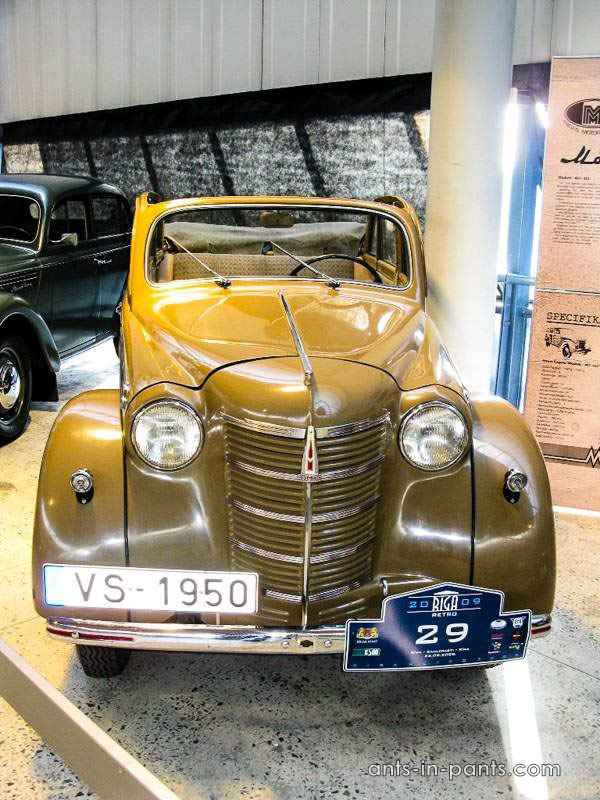 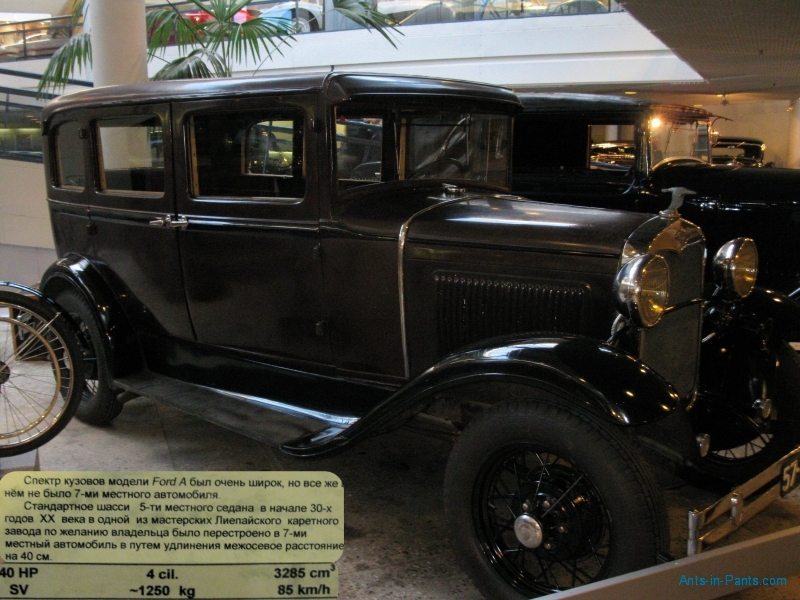 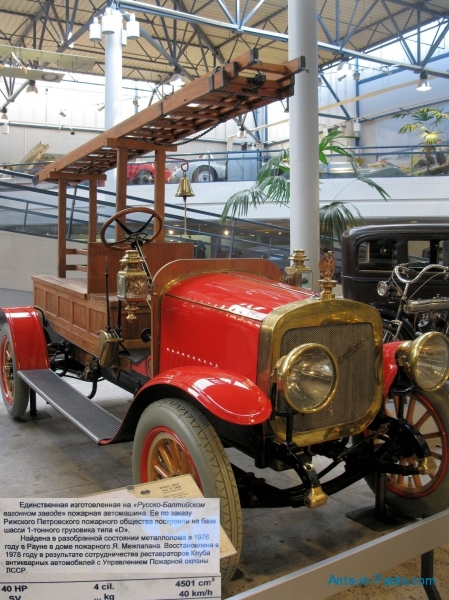 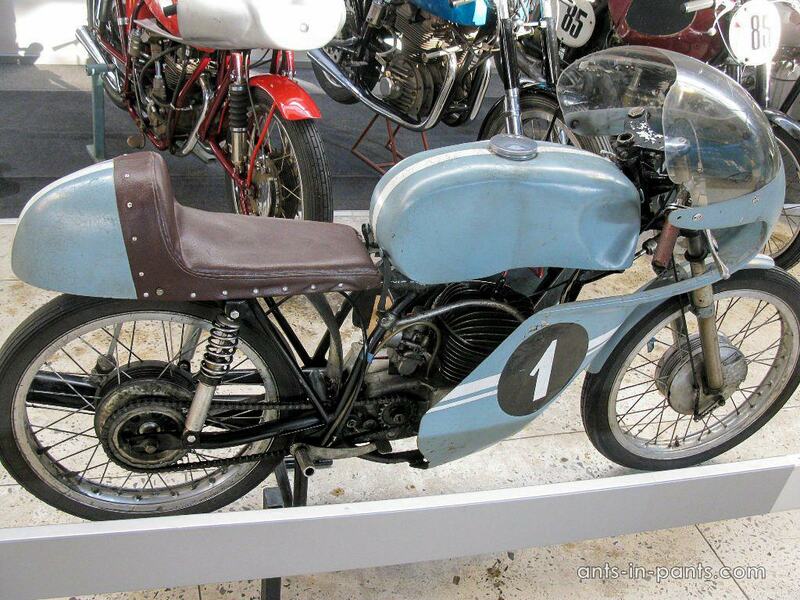 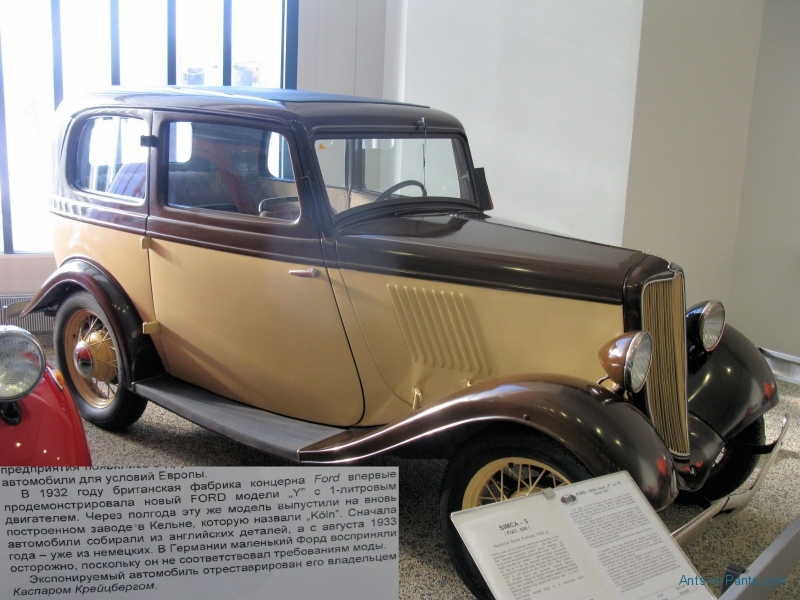 Of course it is difficult to compare with BMW or FORD museums, but it is definitely better than in Sestroretsk museum (in Russia) which we also visited. 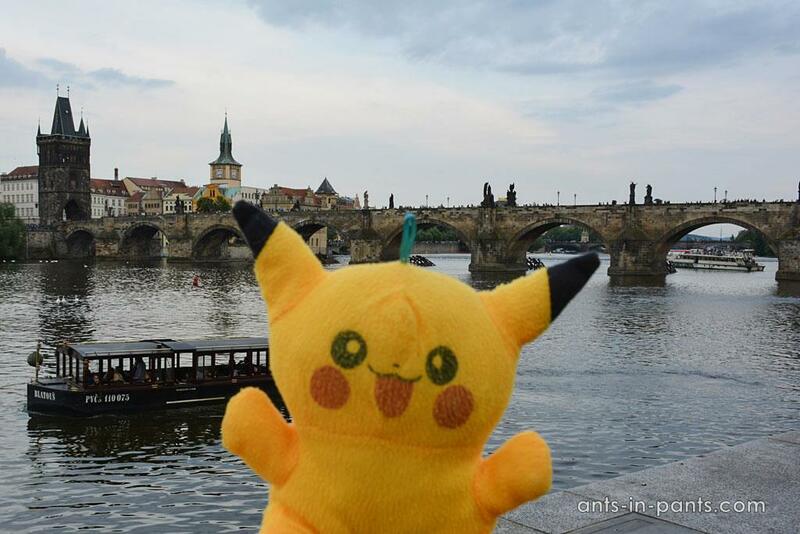 I hope you’ll find some interesting material.